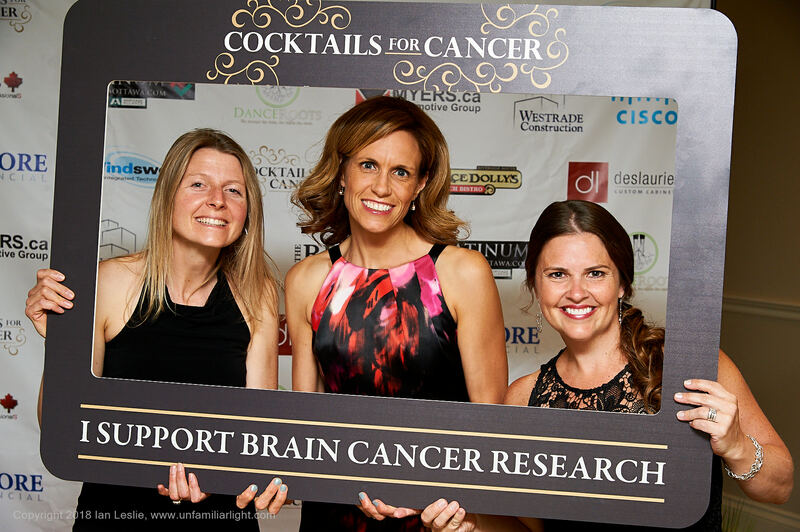 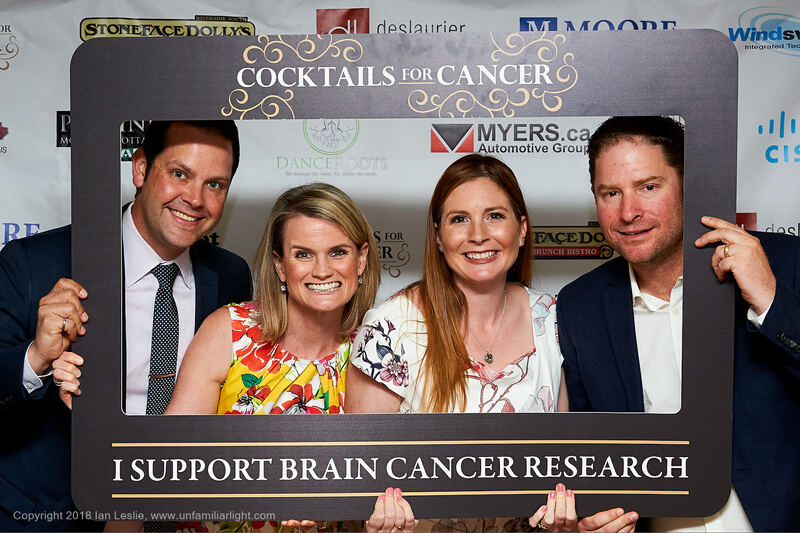 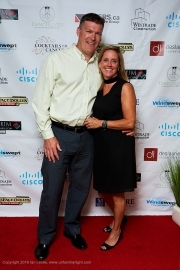 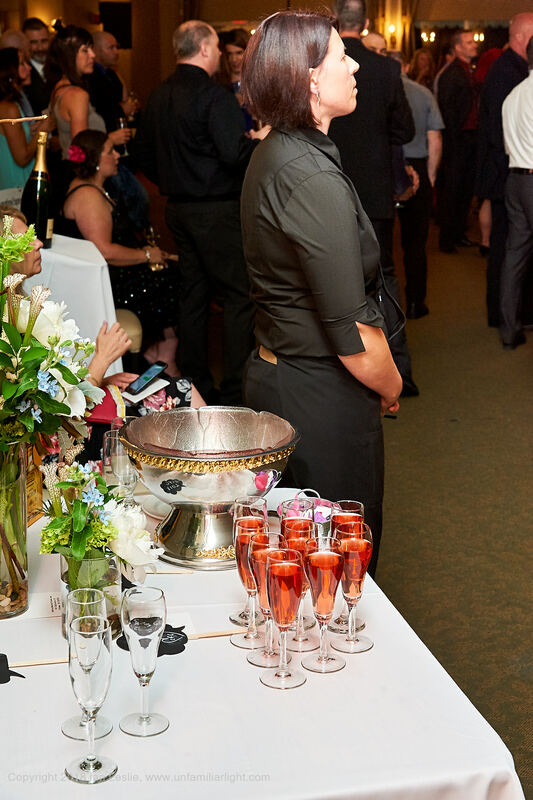 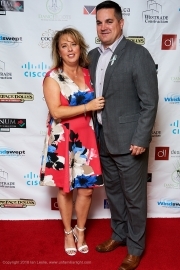 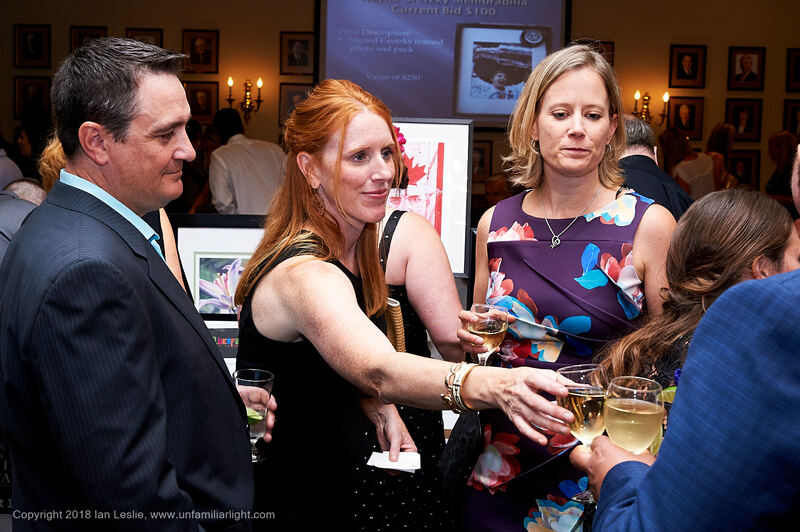 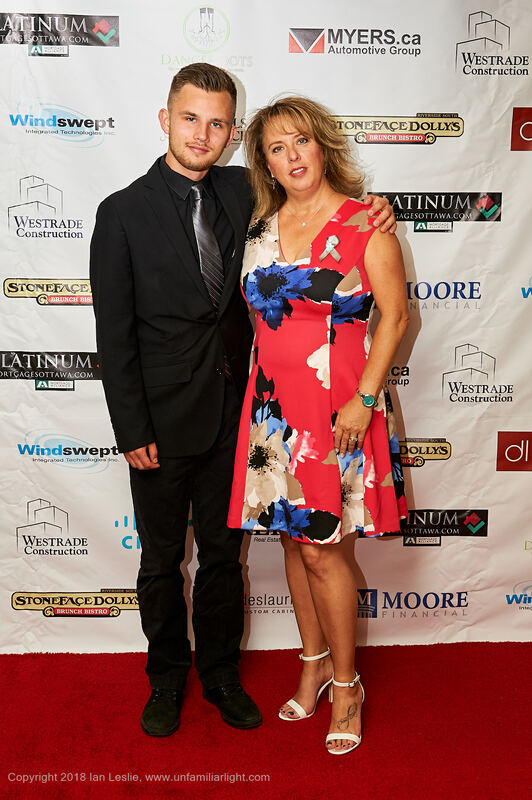 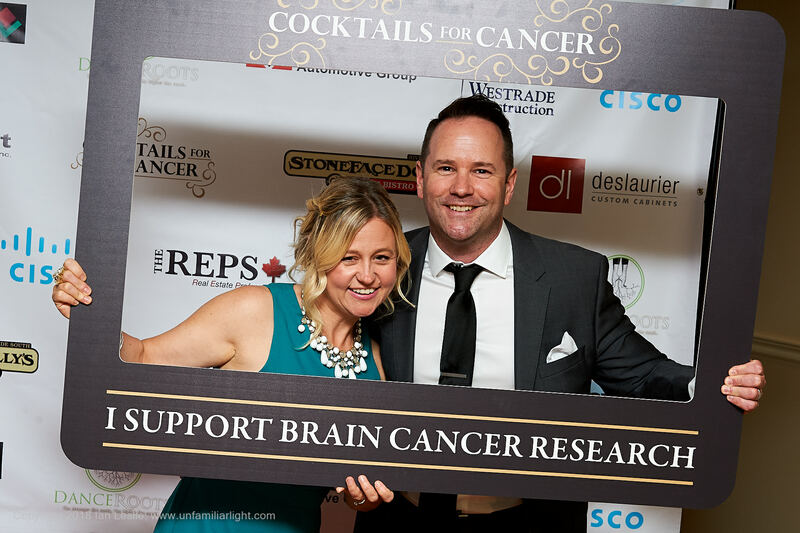 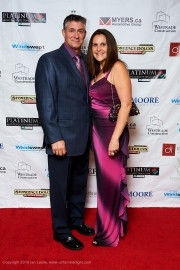 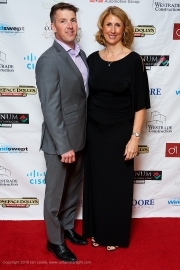 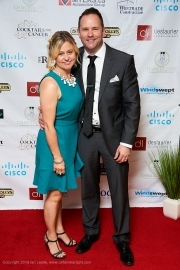 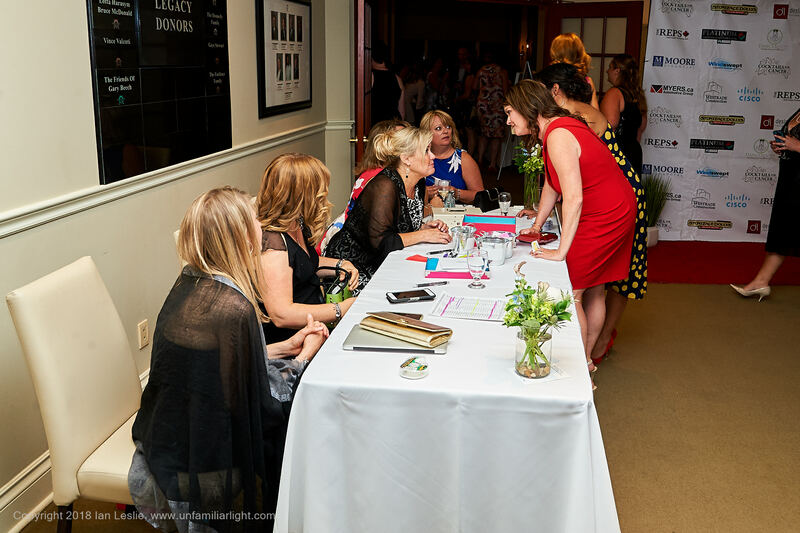 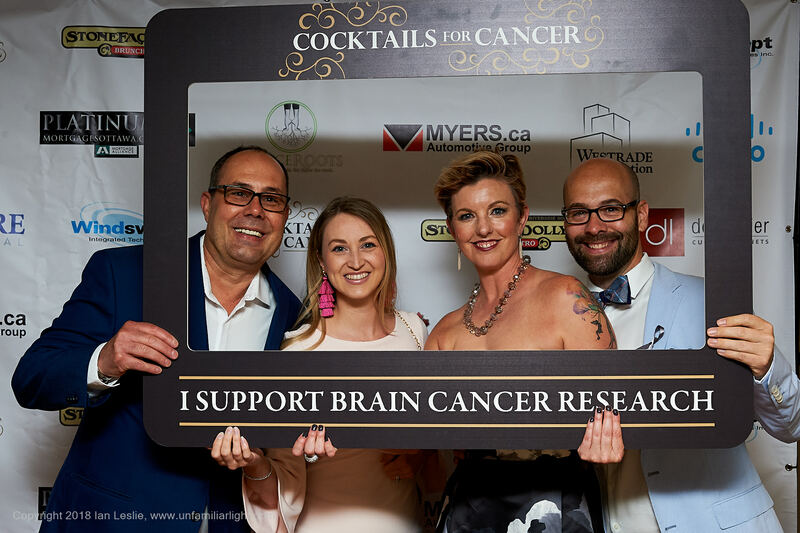 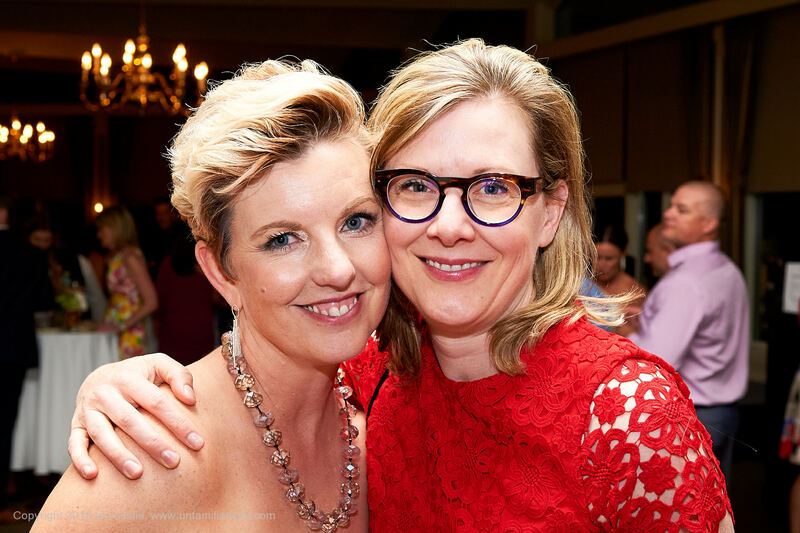 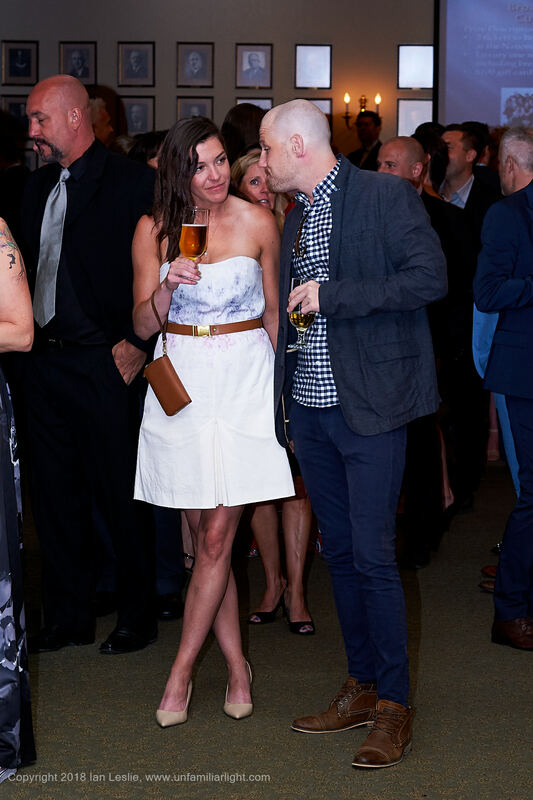 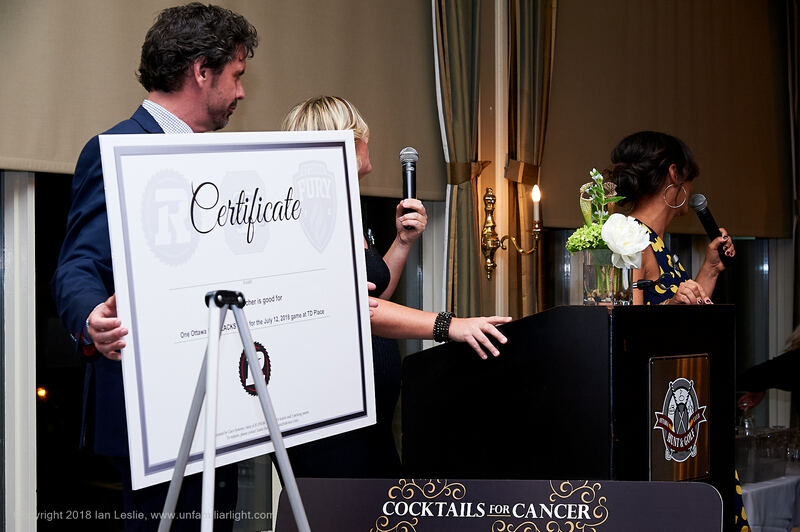 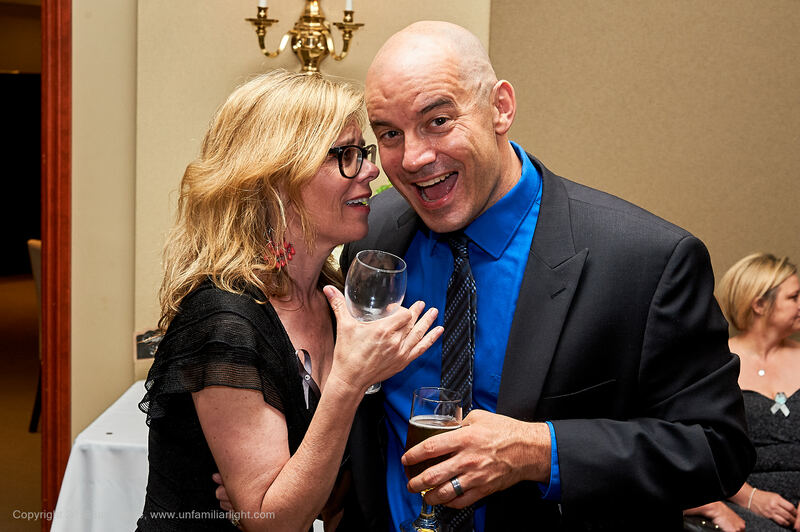 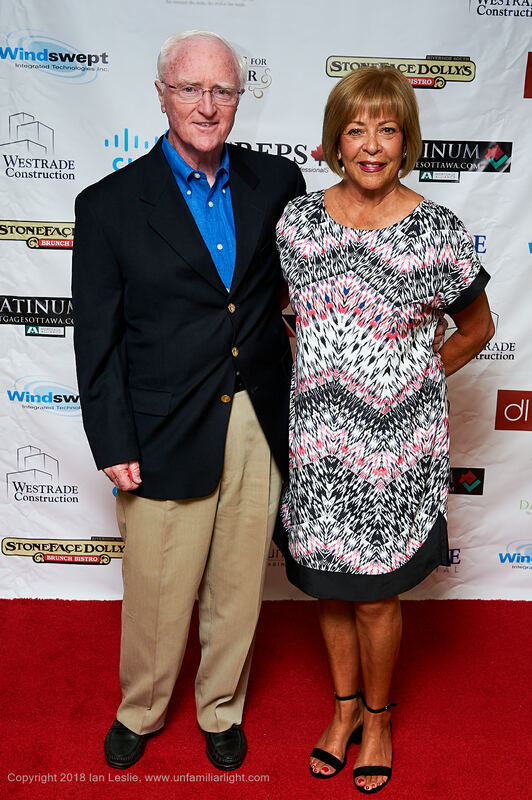 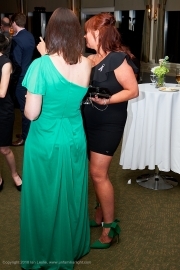 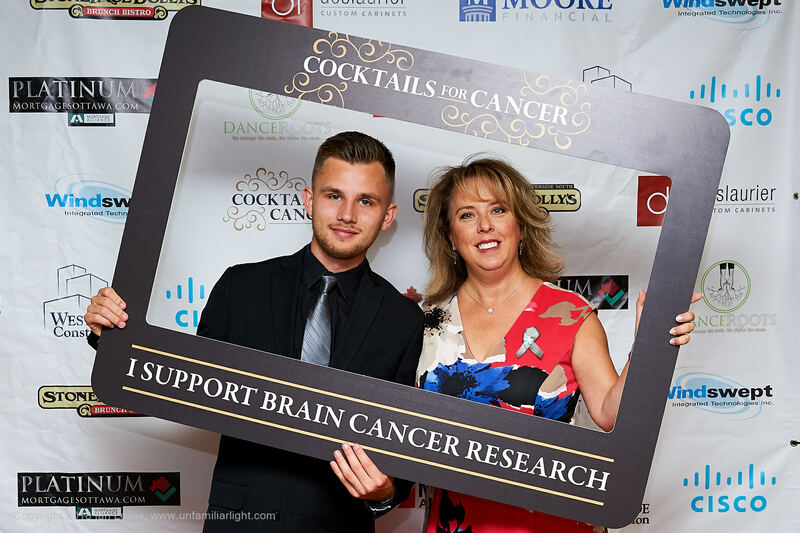 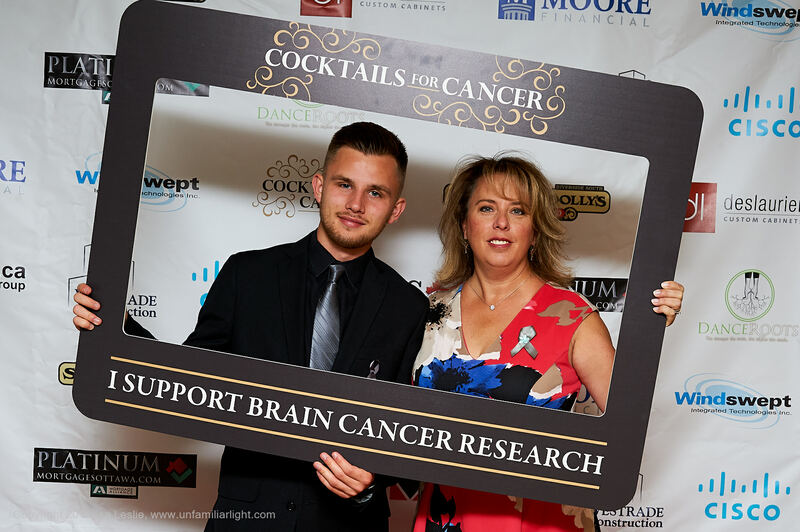 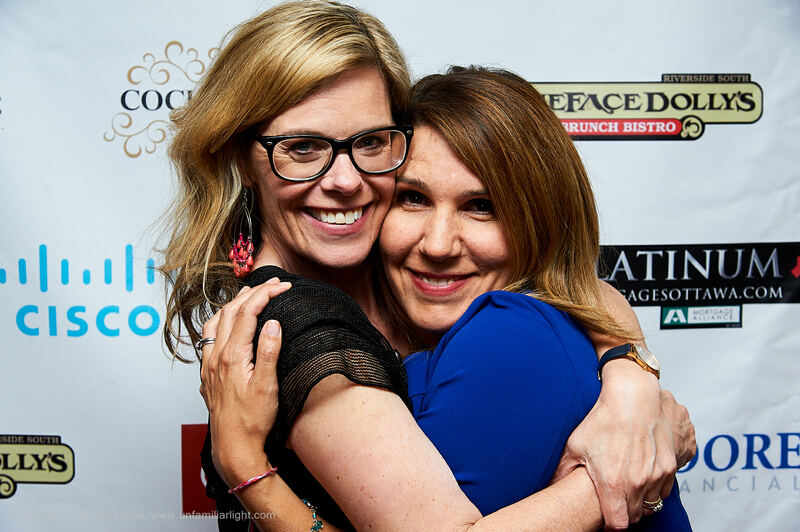 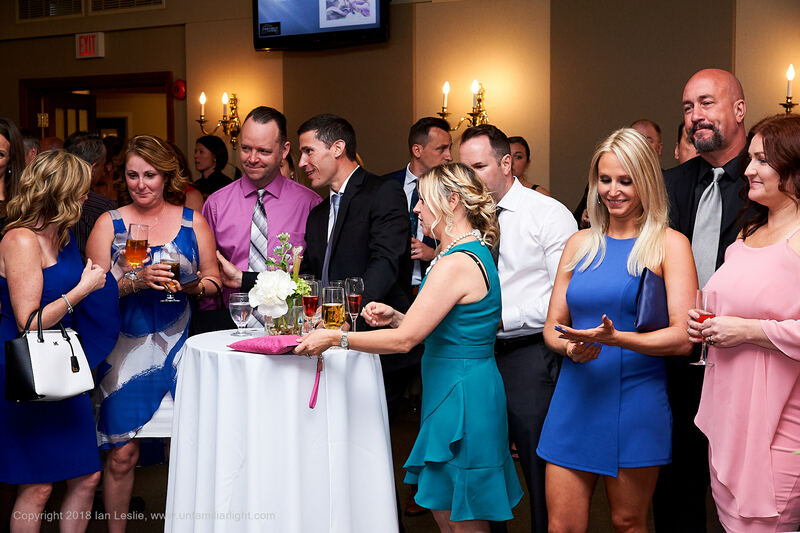 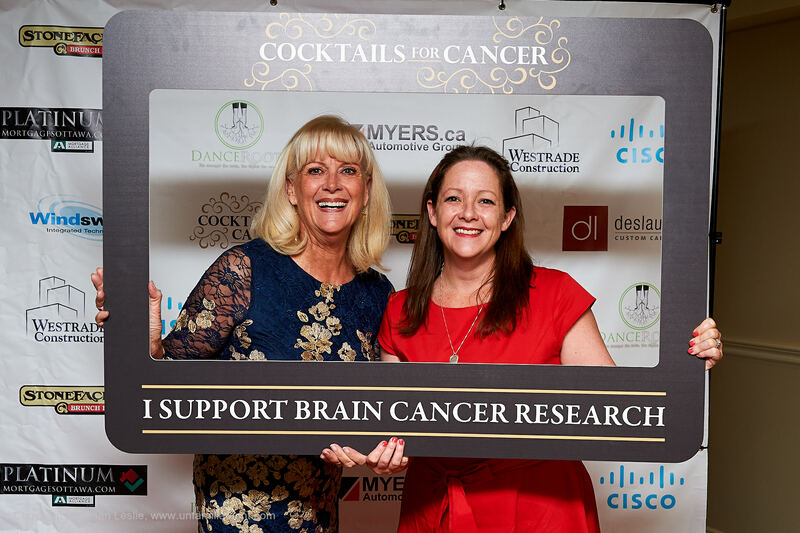 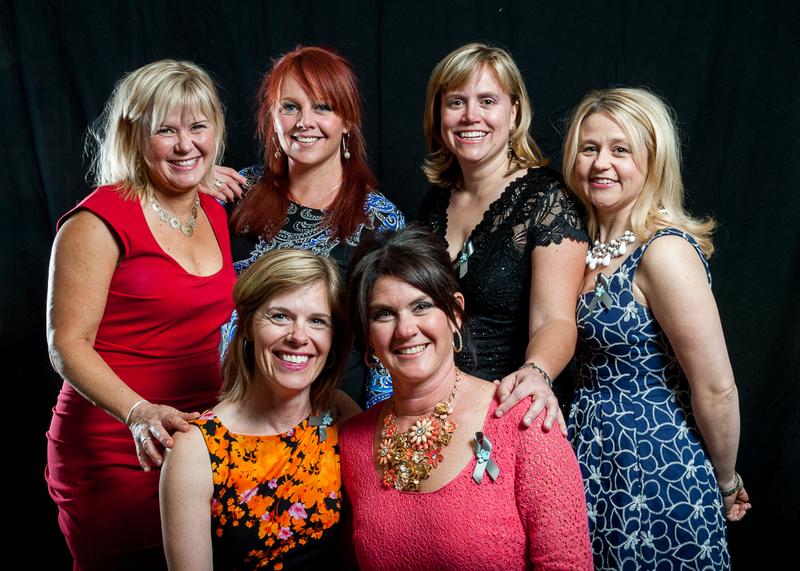 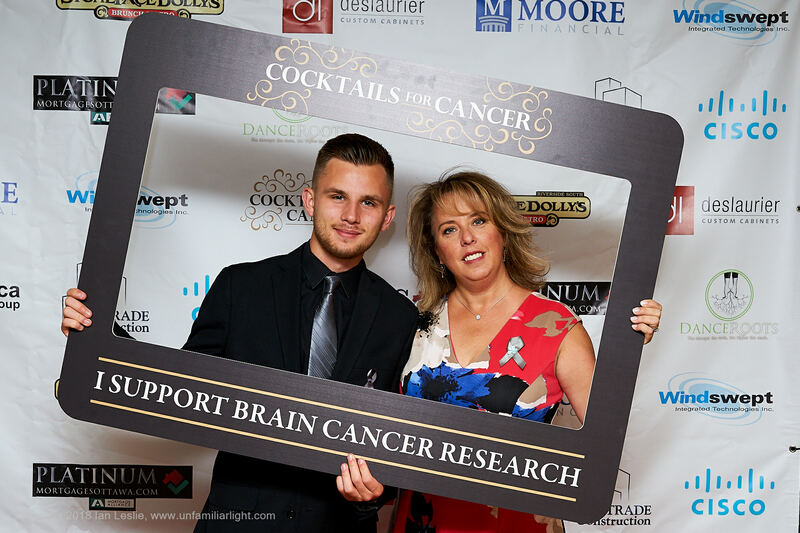 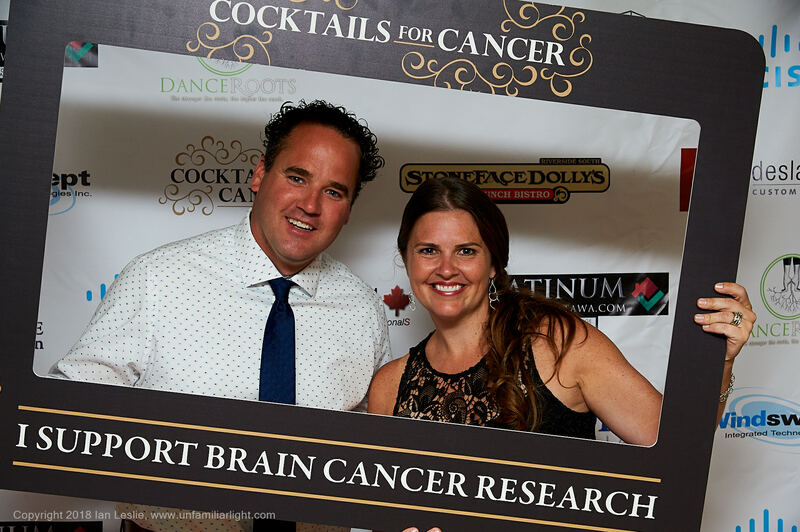 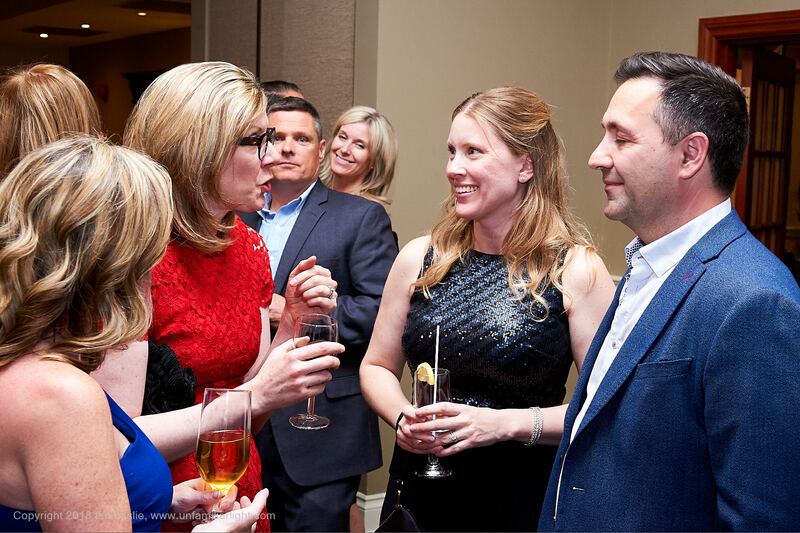 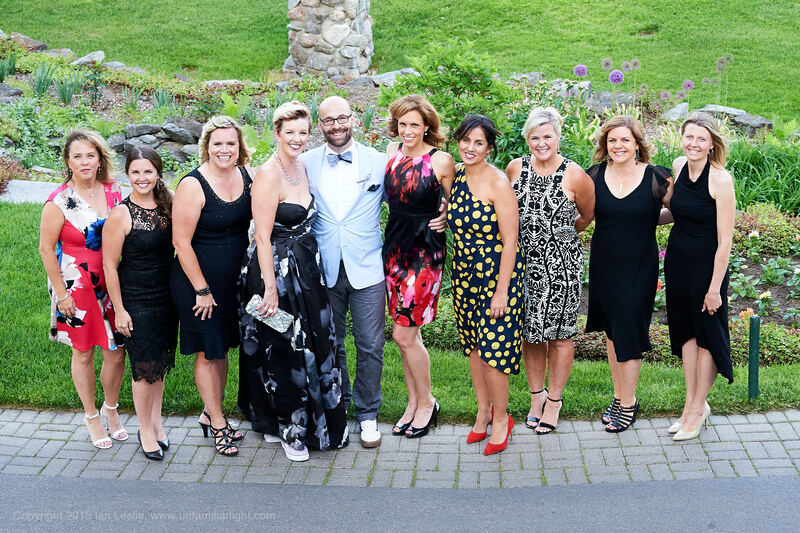 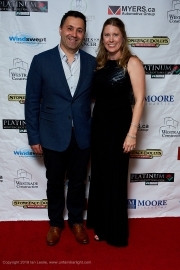 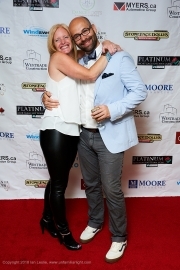 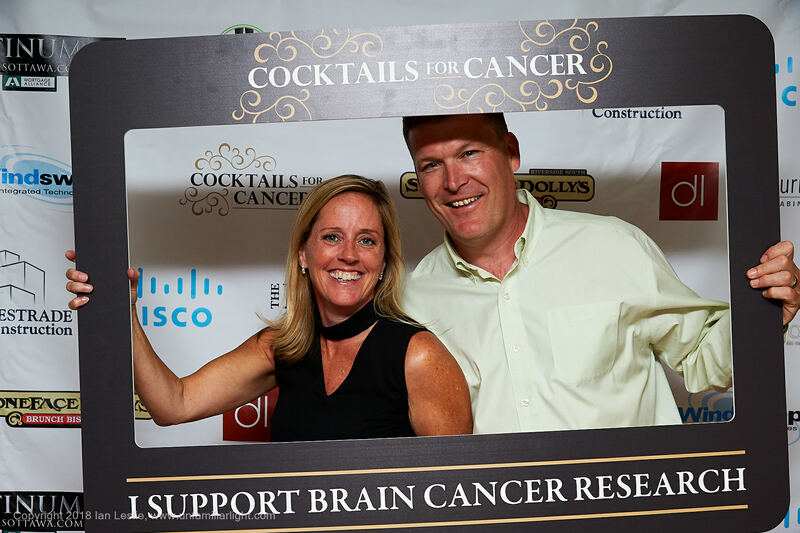 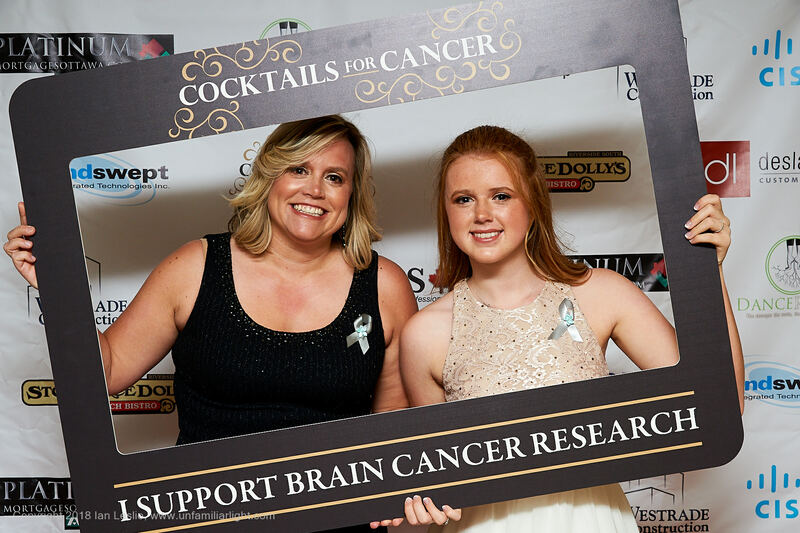 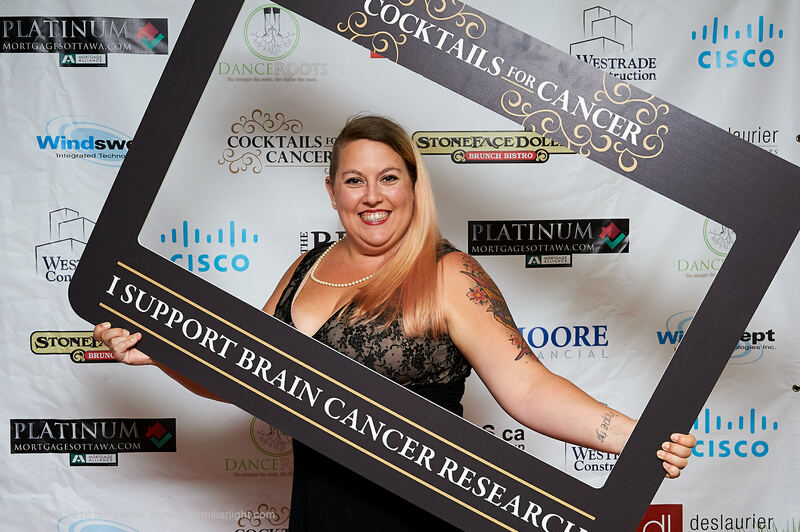 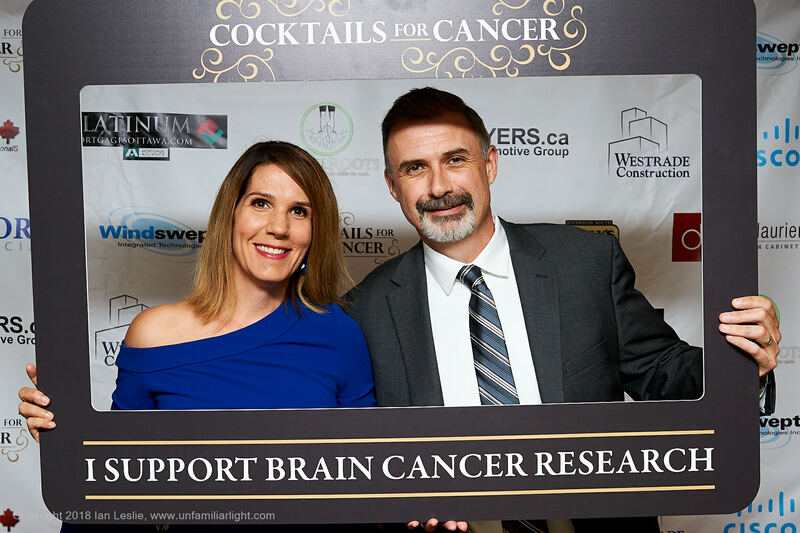 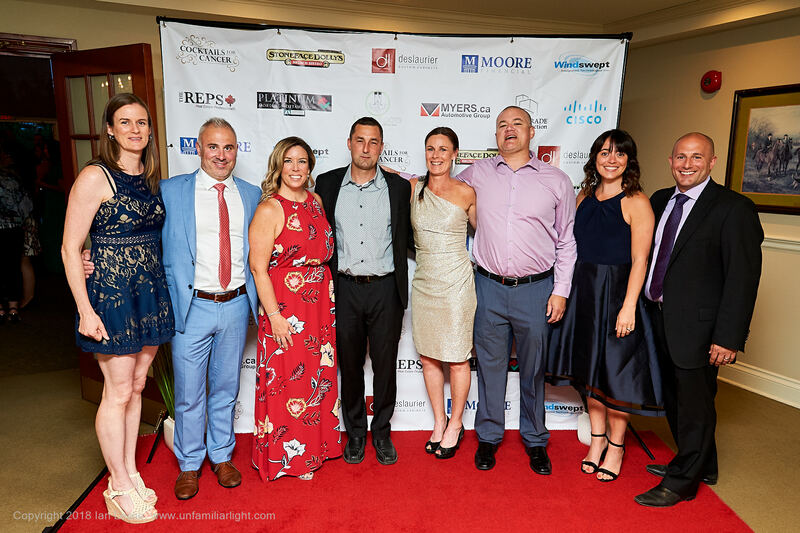 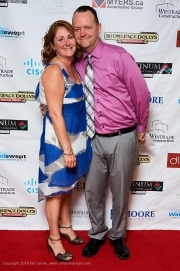 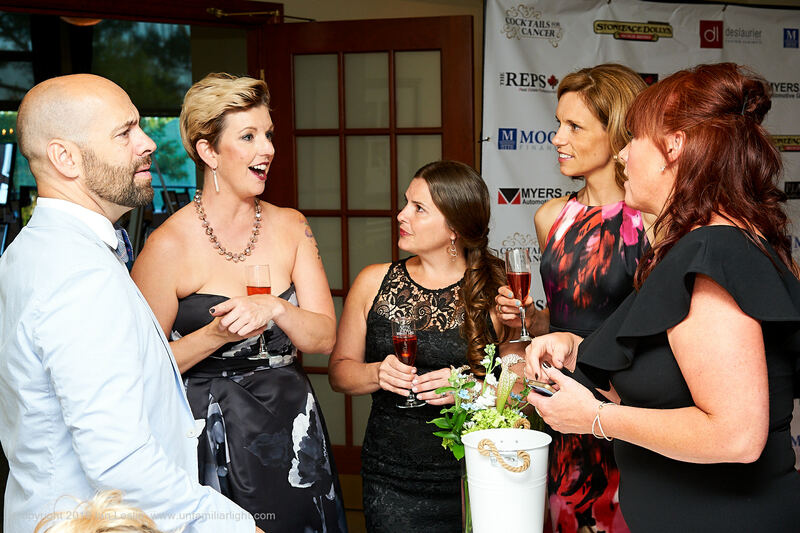 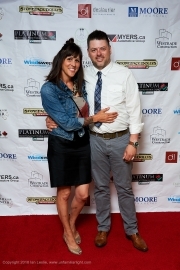 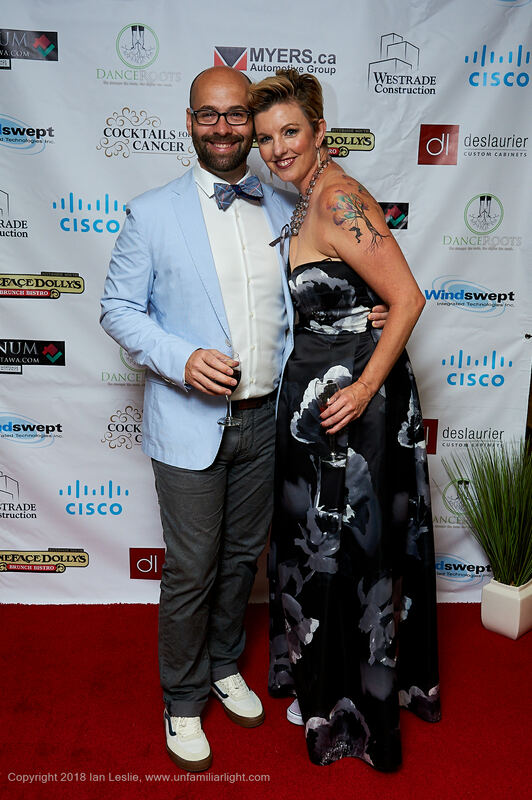 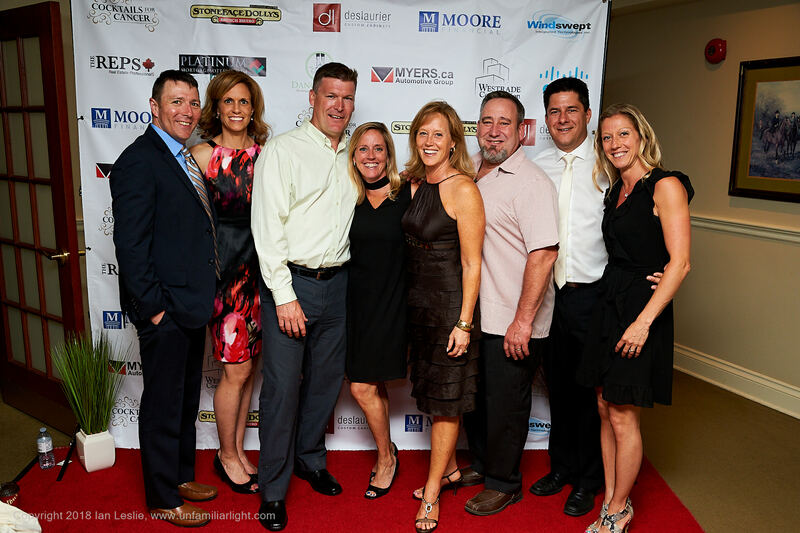 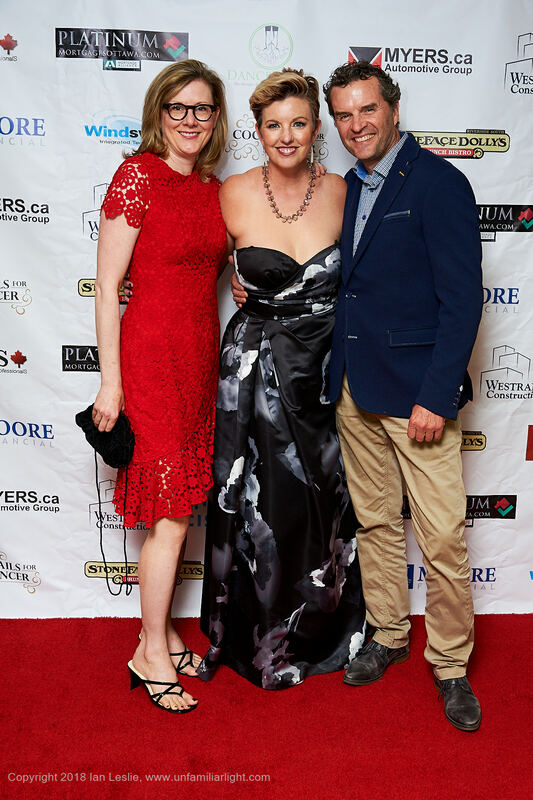 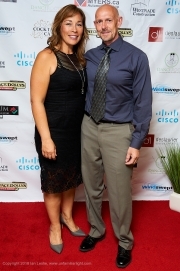 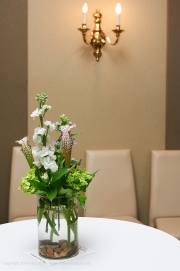 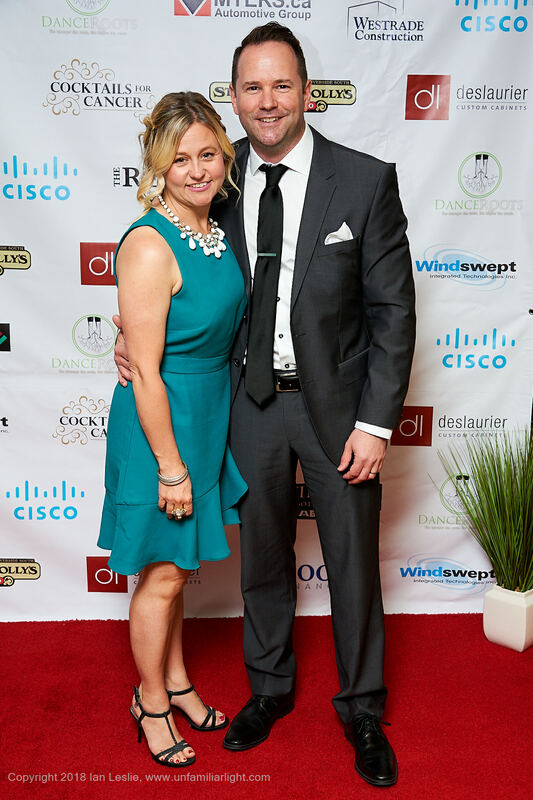 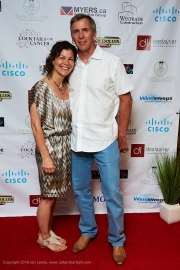 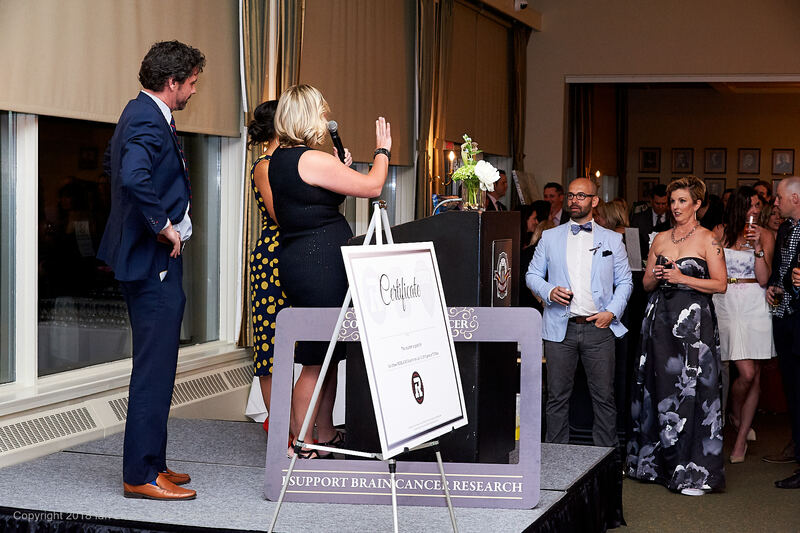 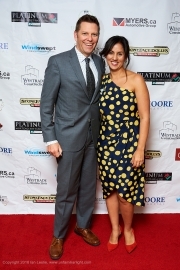 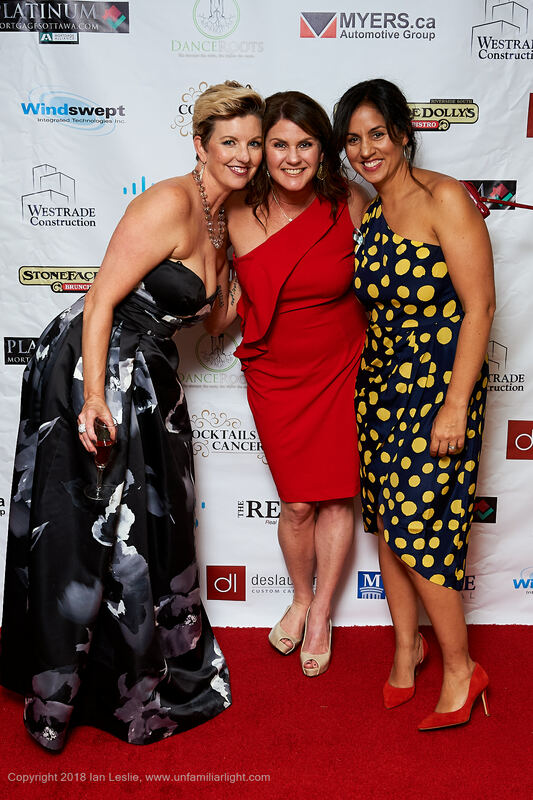 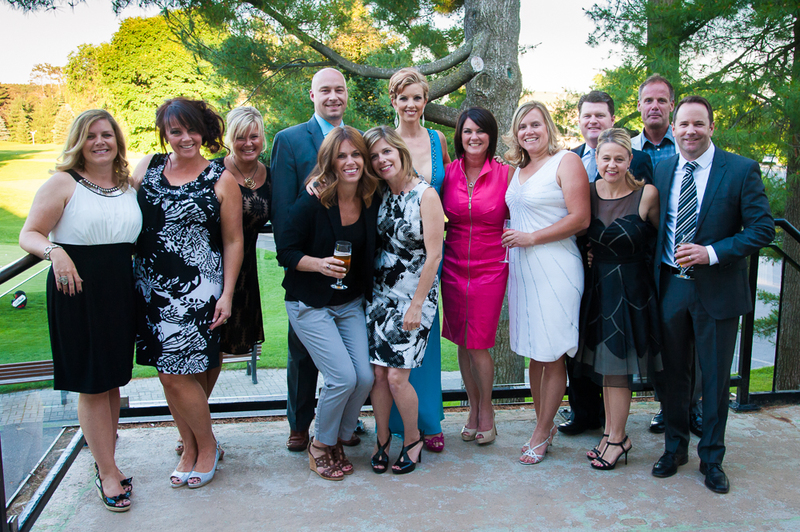 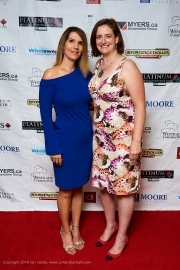 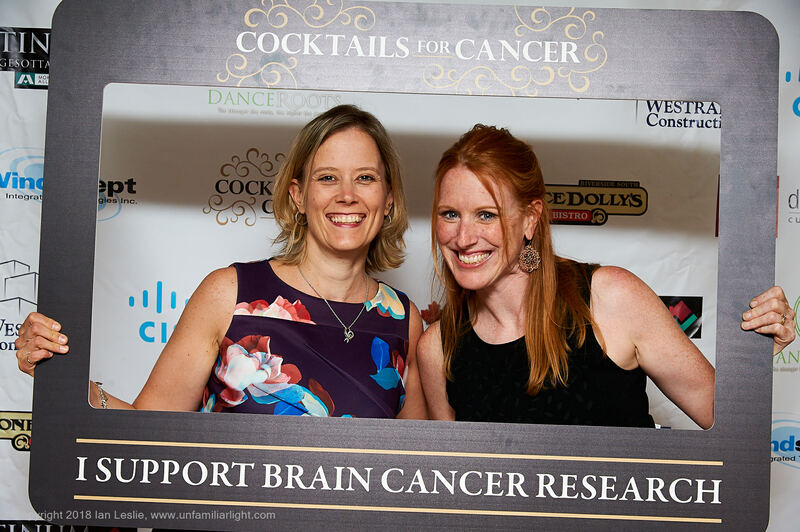 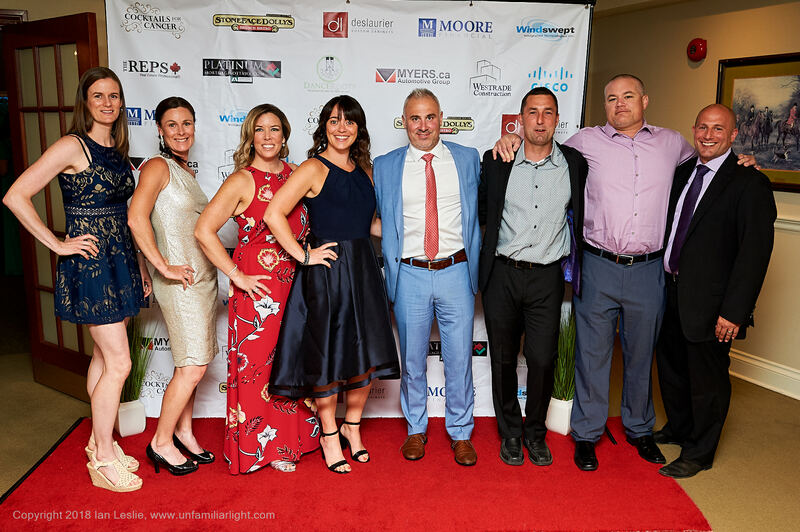 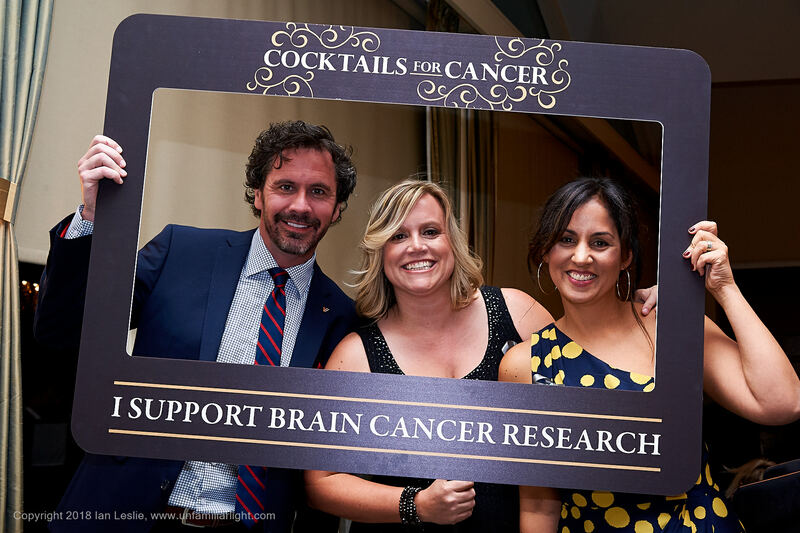 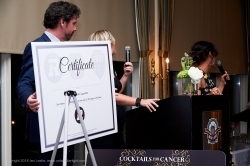 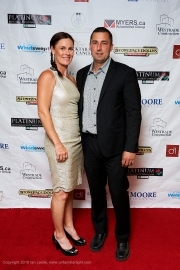 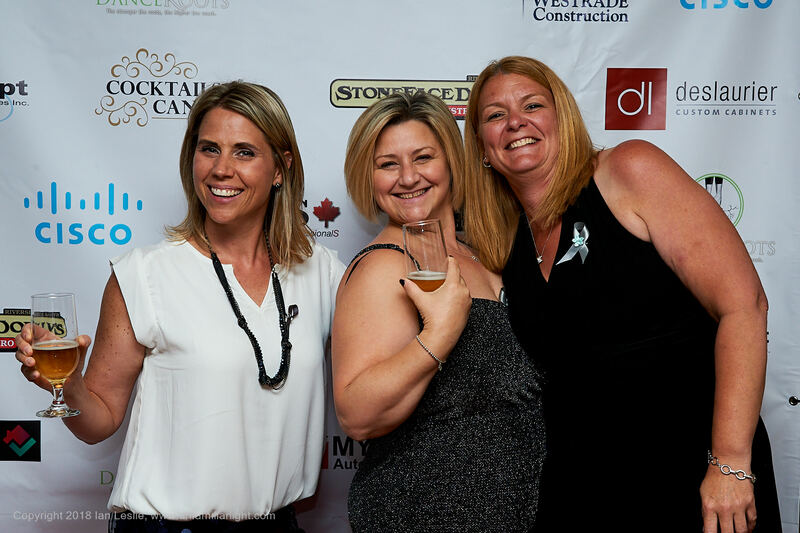 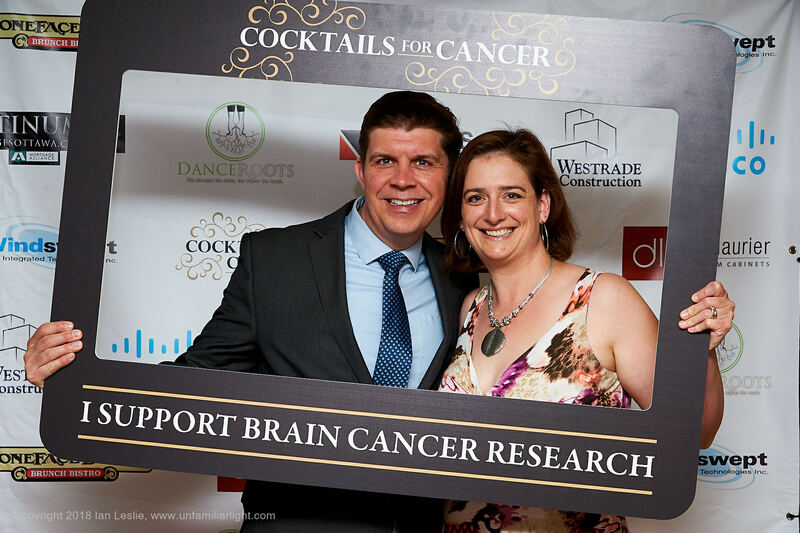 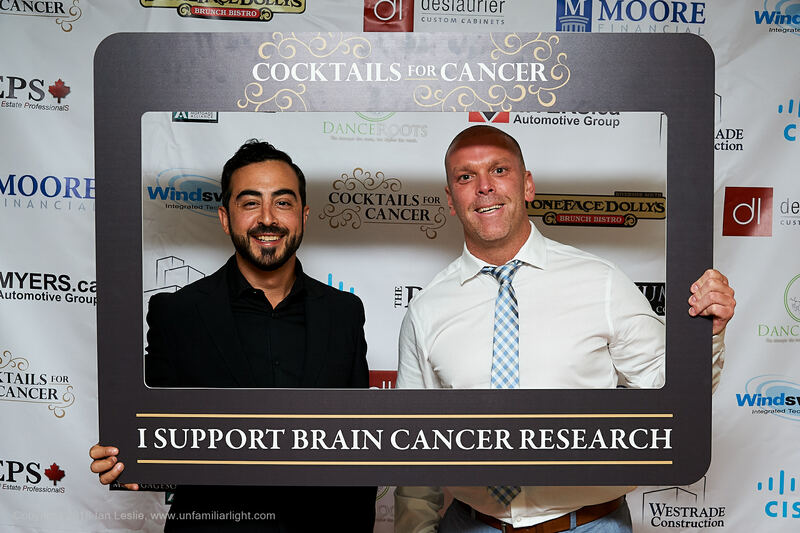 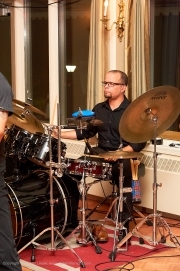 The annual gala fund-raiser Cocktails for Cancer was held last Saturday night to raise funds for brain cancer research in Ottawa. 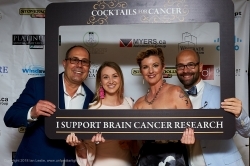 These wonderful people came together to help raise money for brain cancer research after brain cancer effected one of their friends, Heather Geddie. 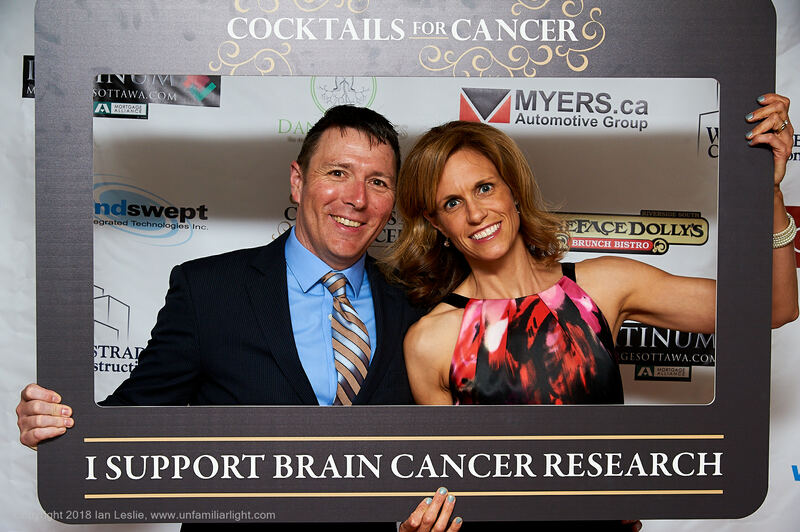 You can learn more about their fund-raising, become involved and donate at their website: Race for Research. 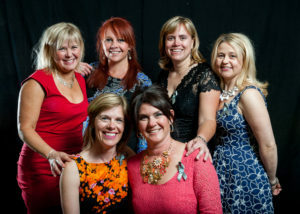 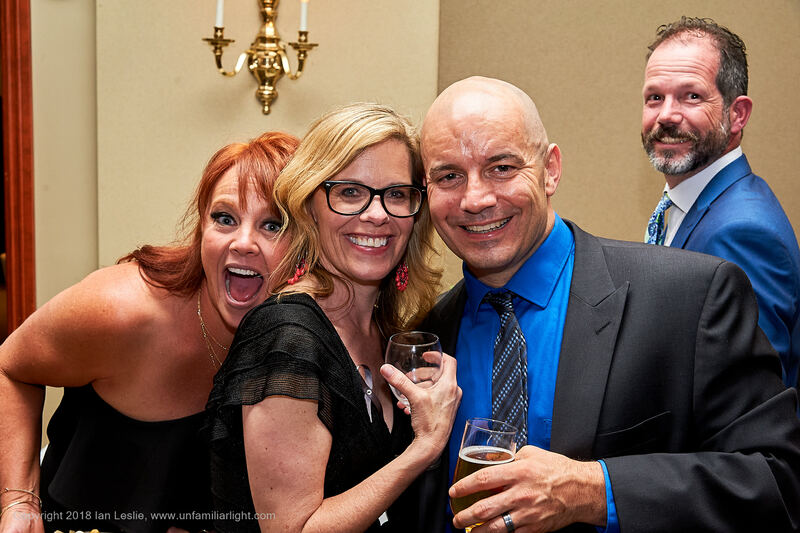 I have had the pleasure of photographing this fun event again this year. 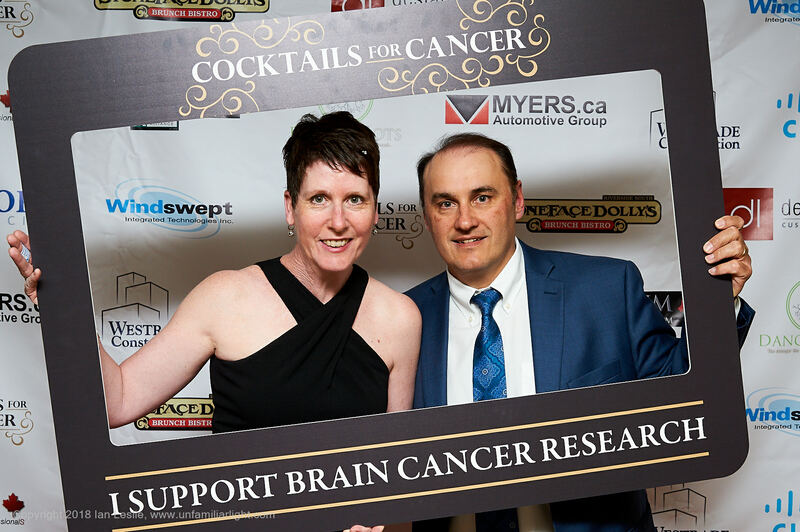 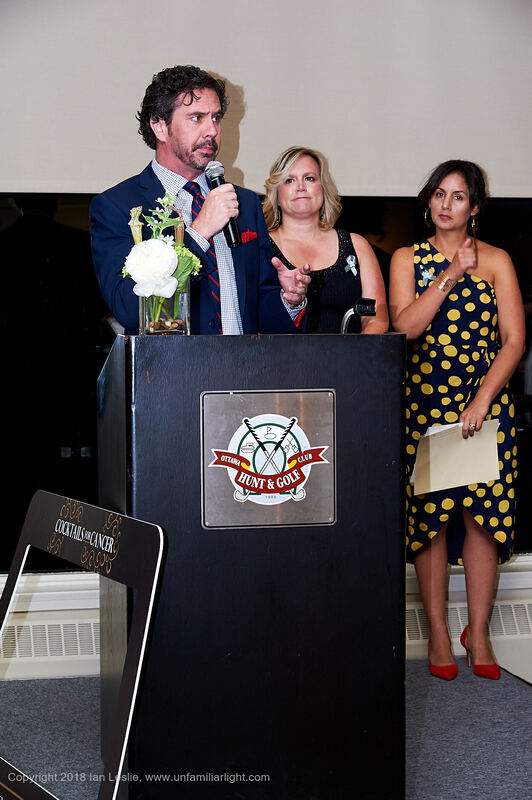 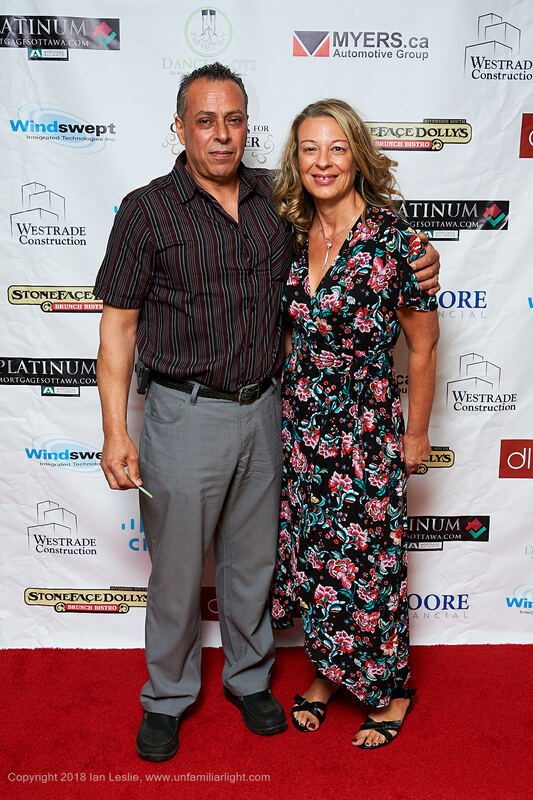 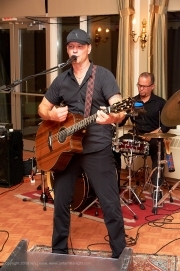 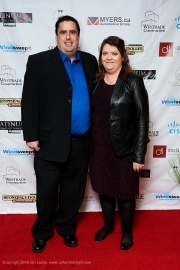 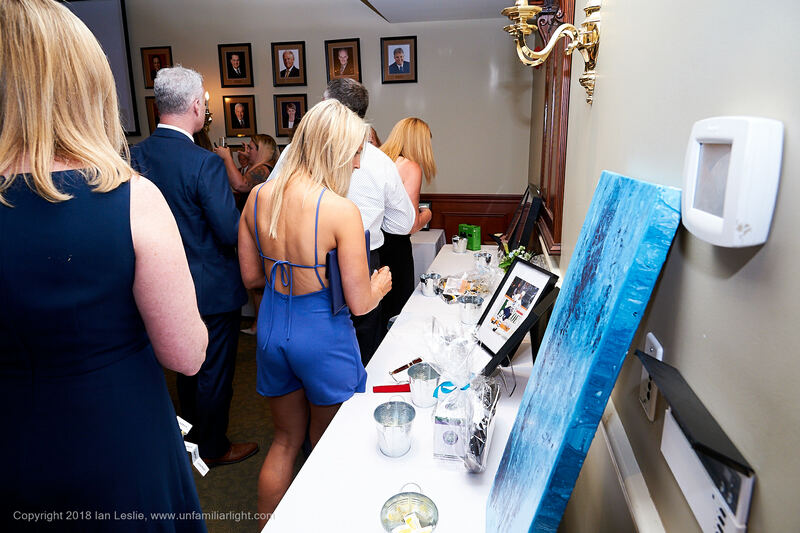 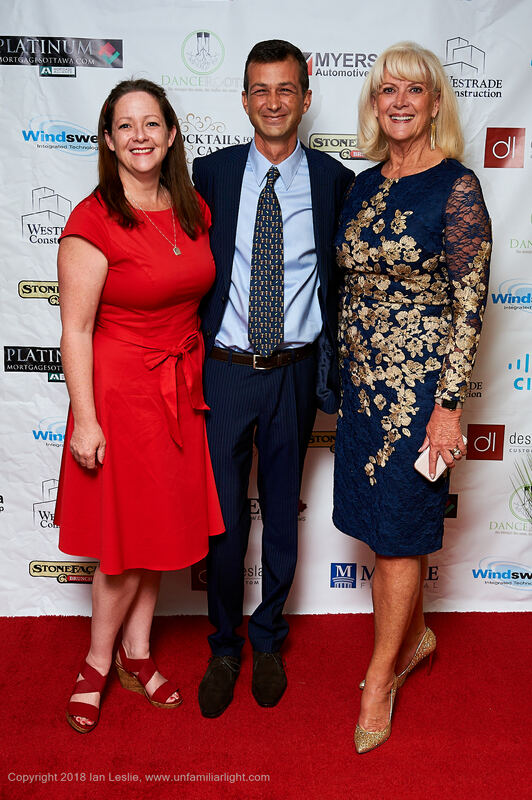 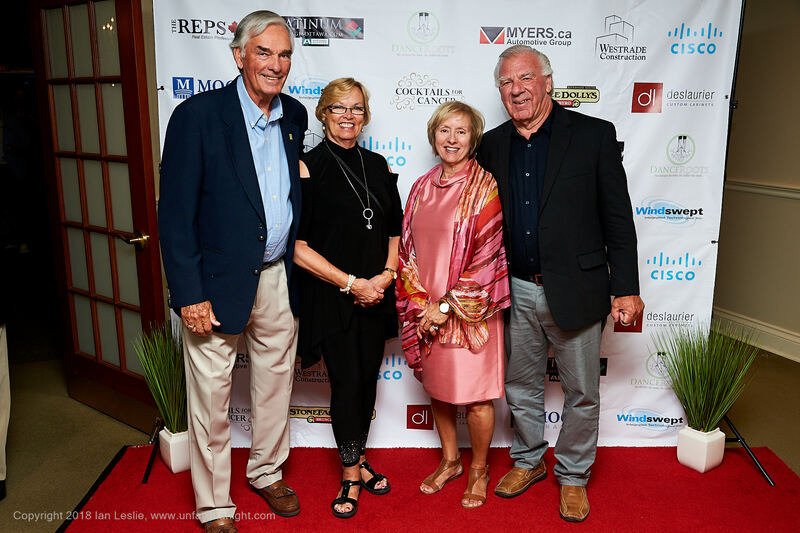 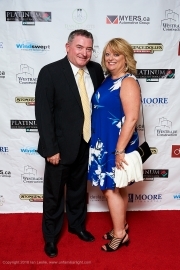 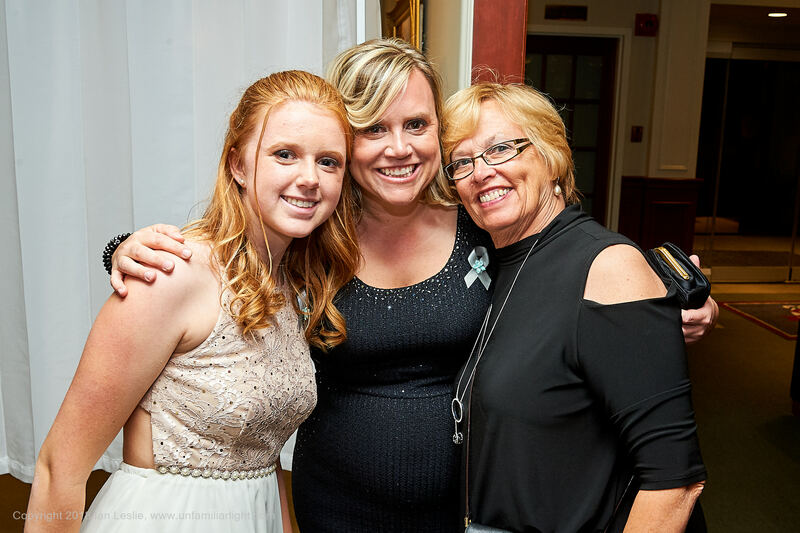 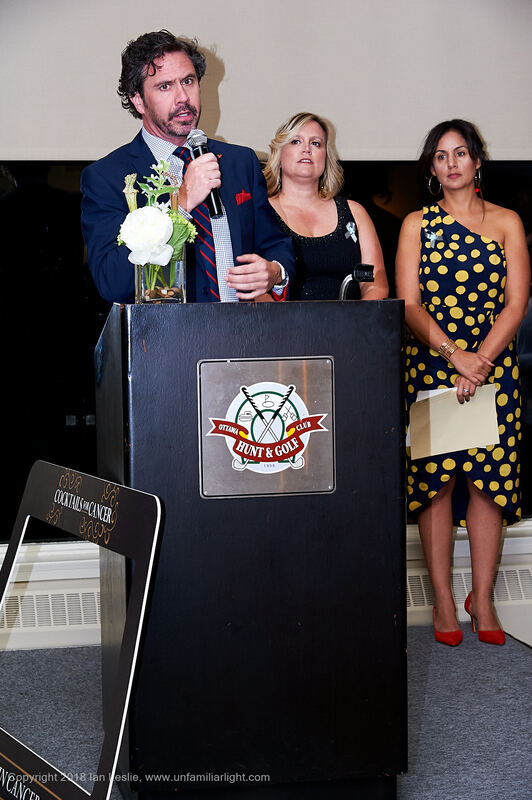 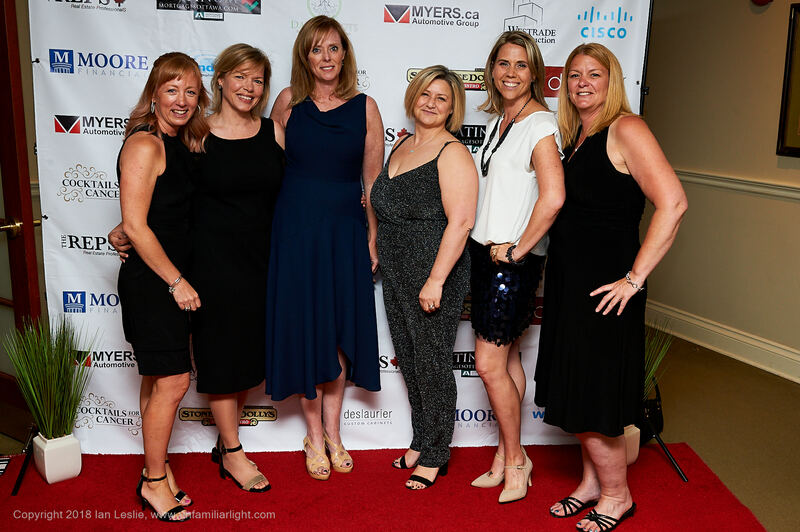 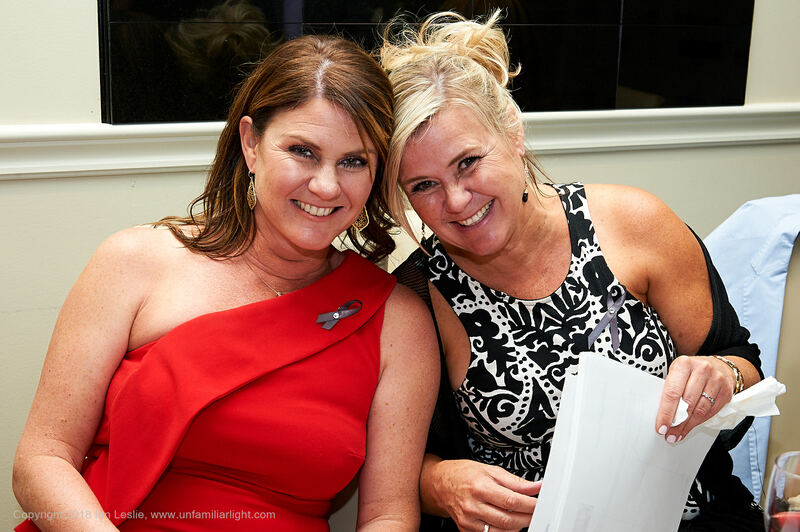 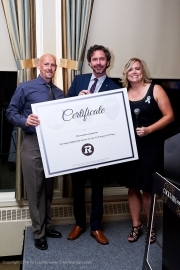 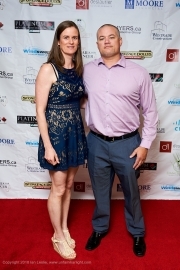 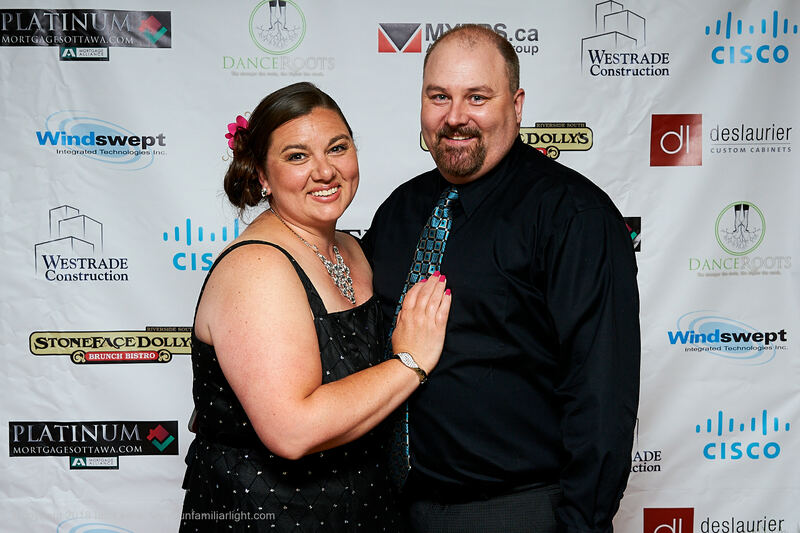 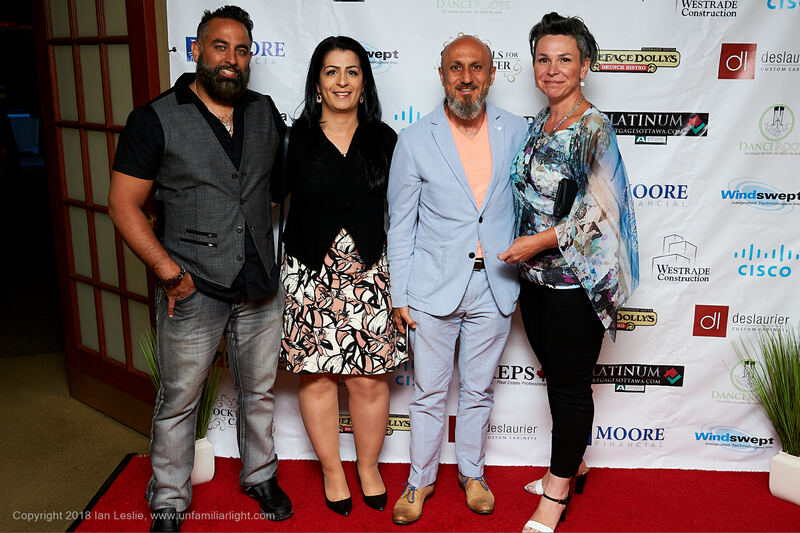 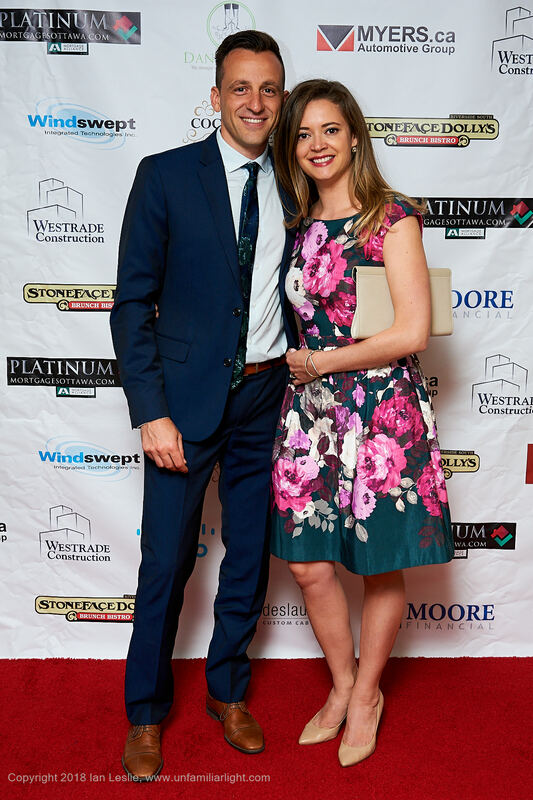 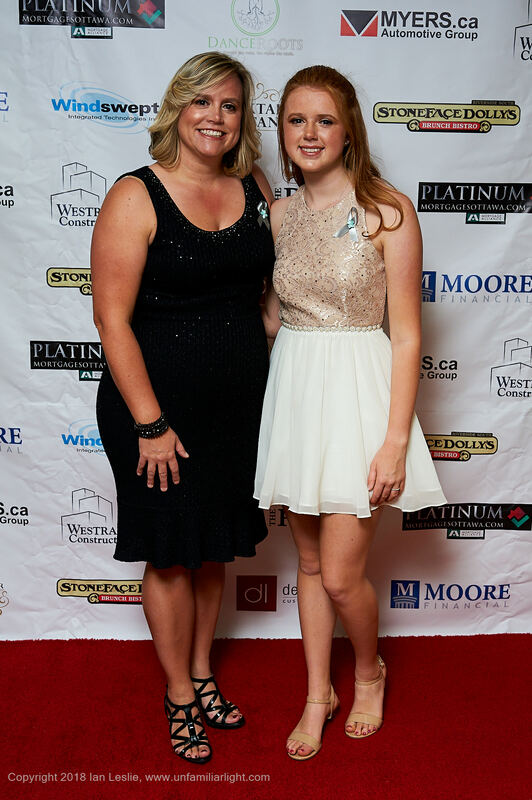 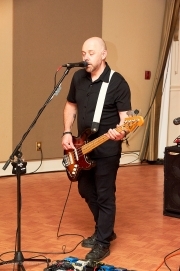 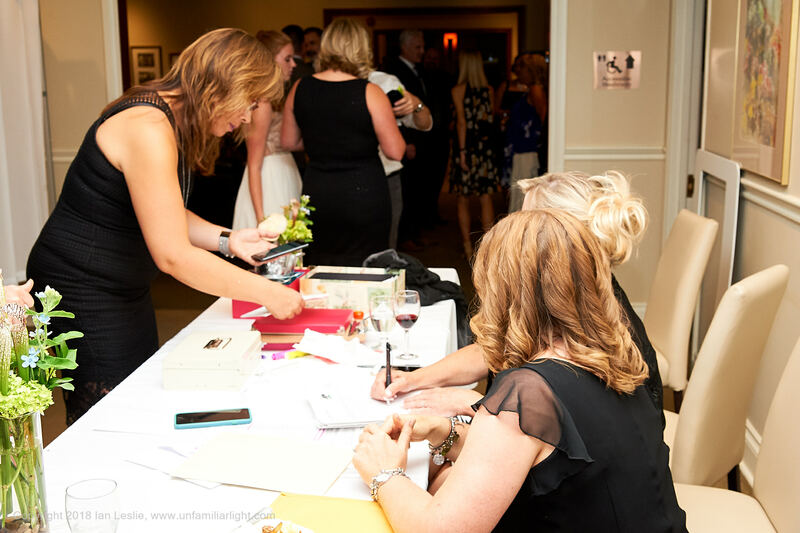 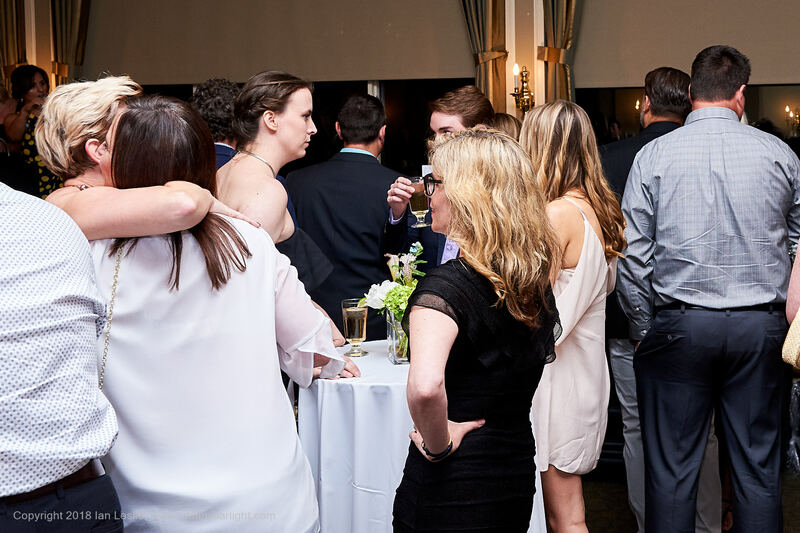 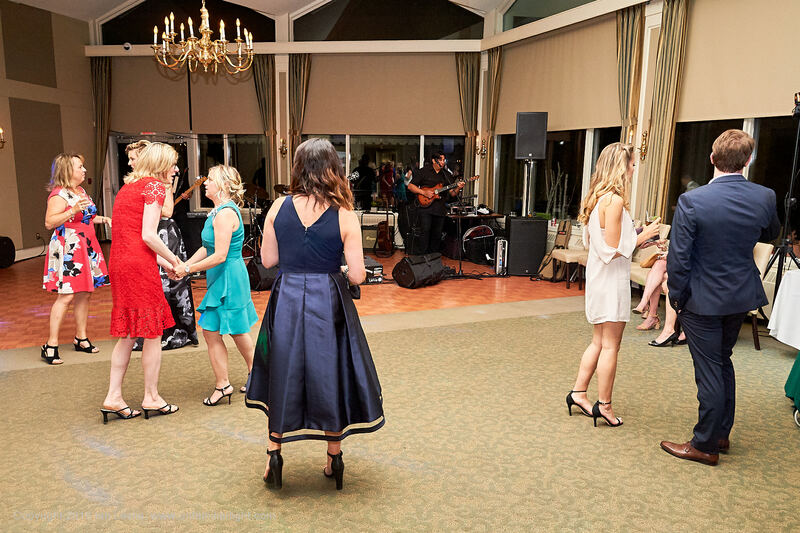 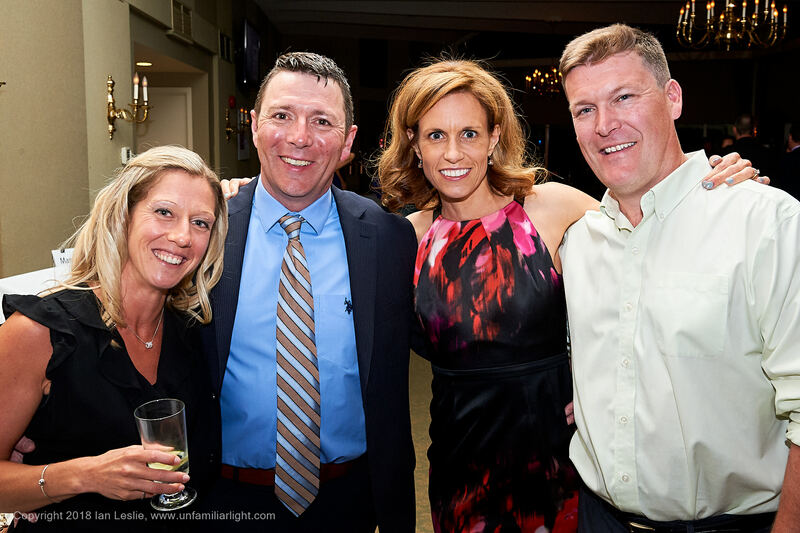 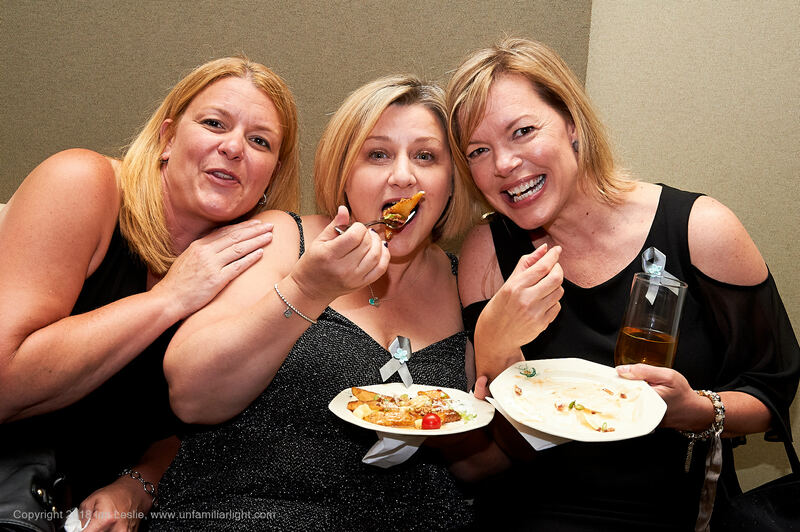 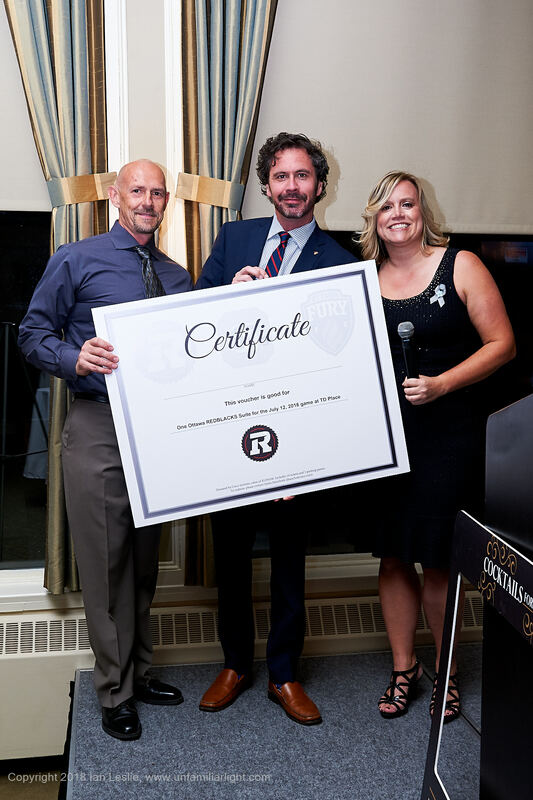 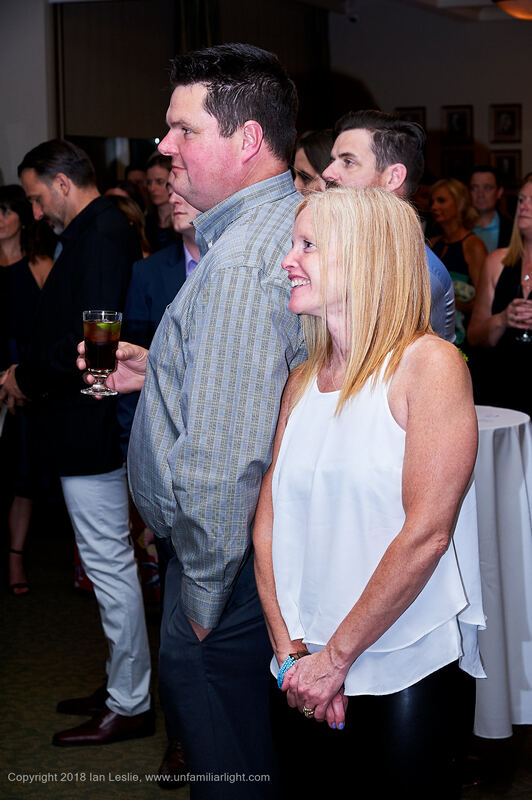 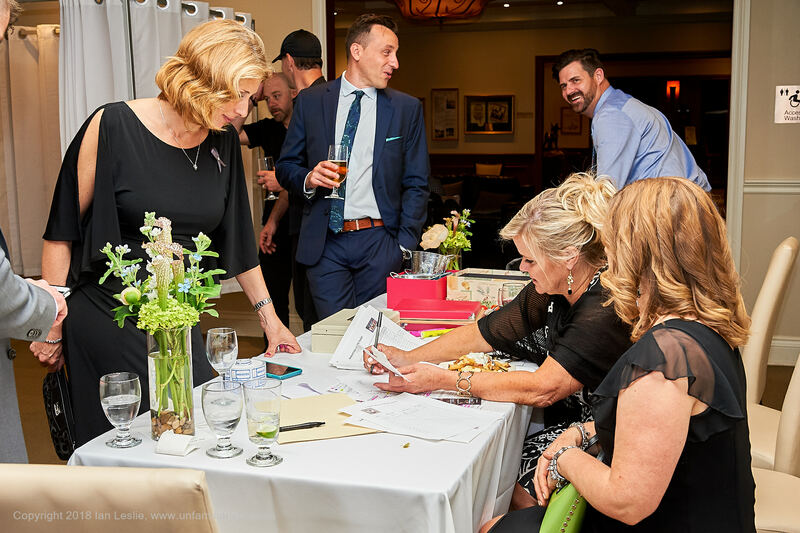 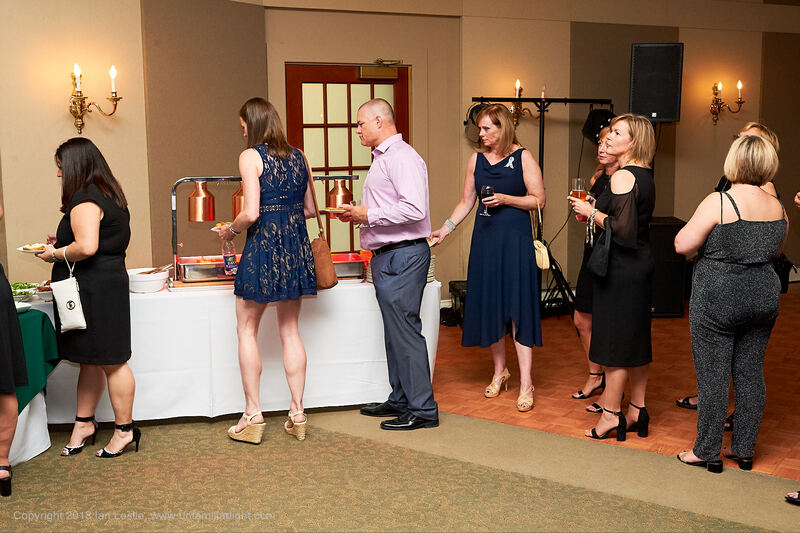 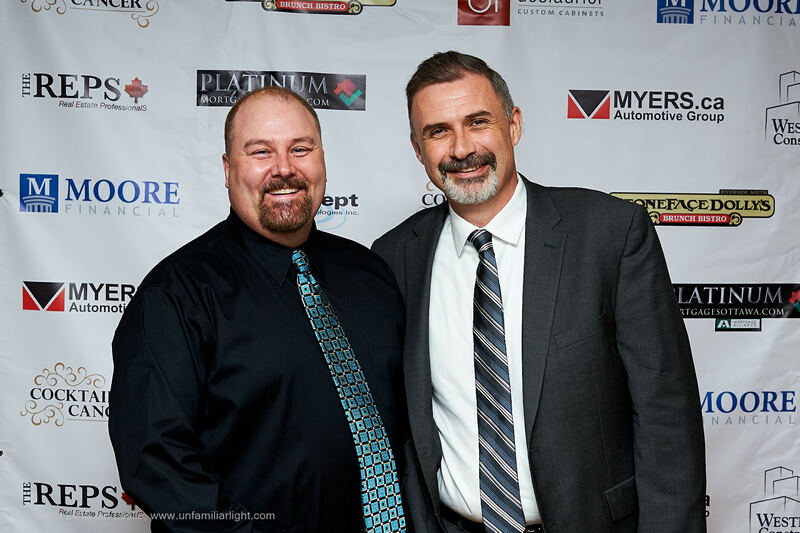 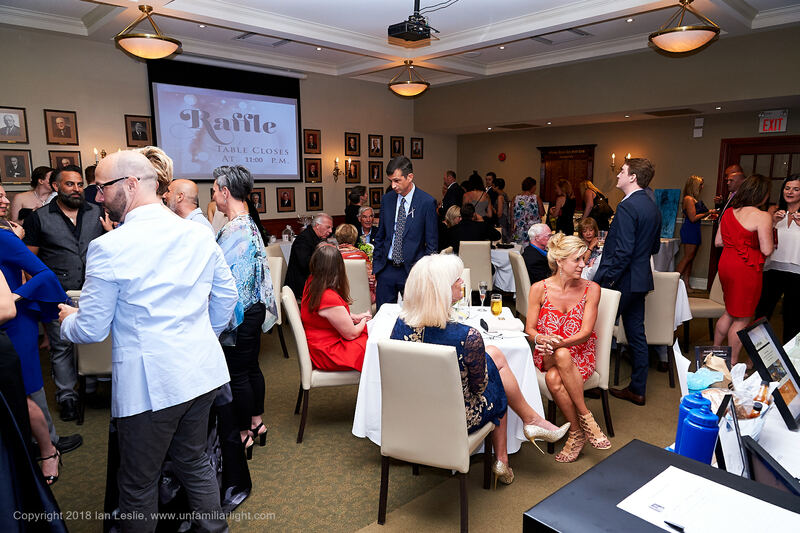 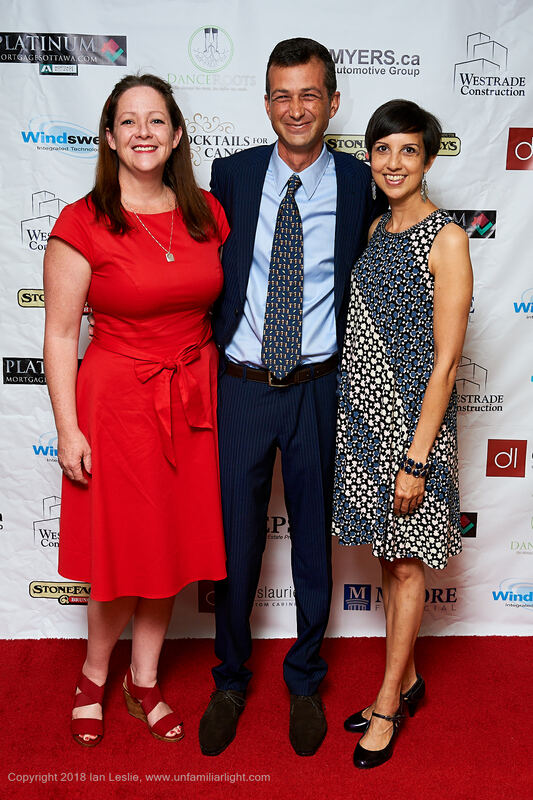 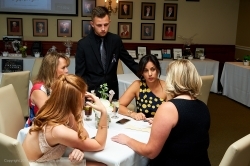 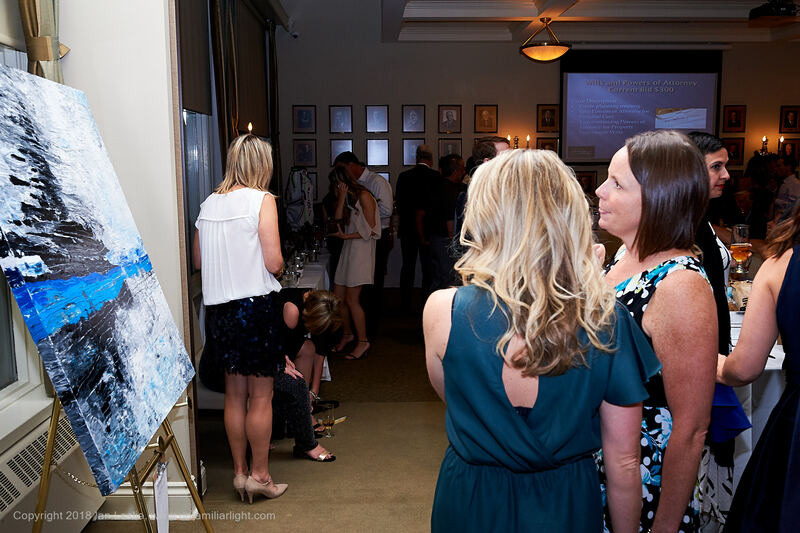 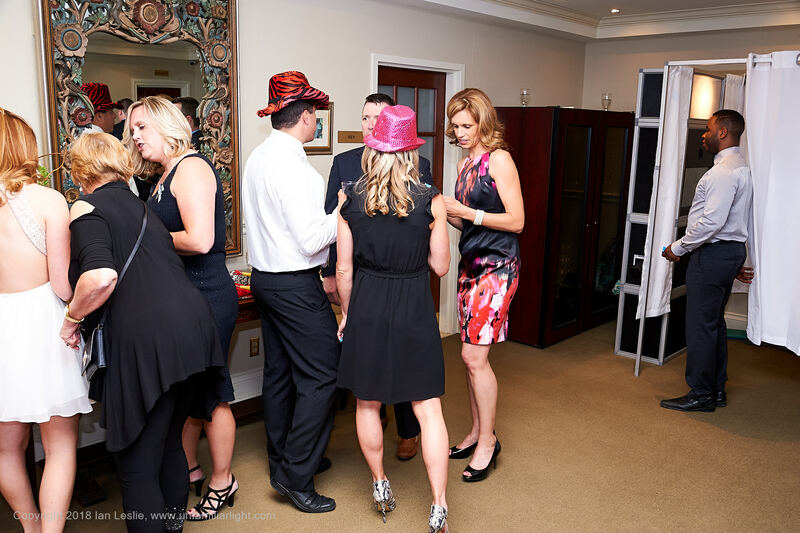 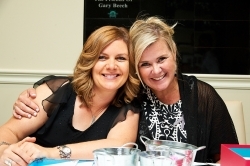 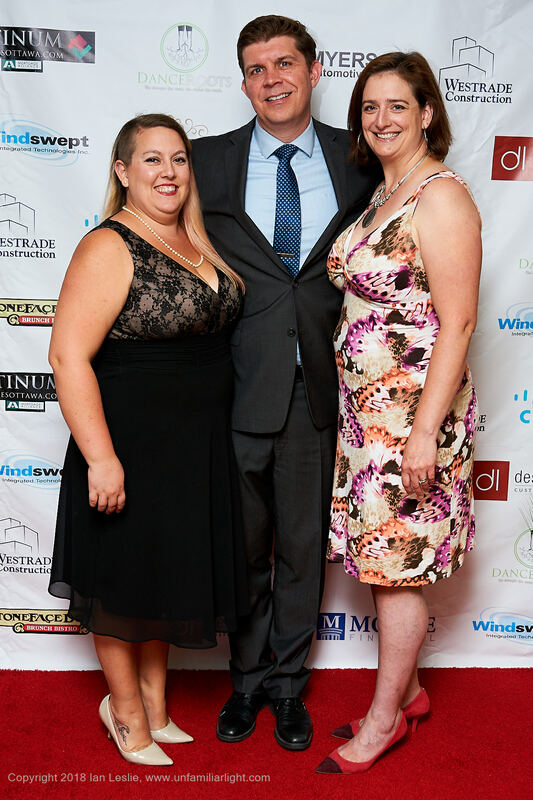 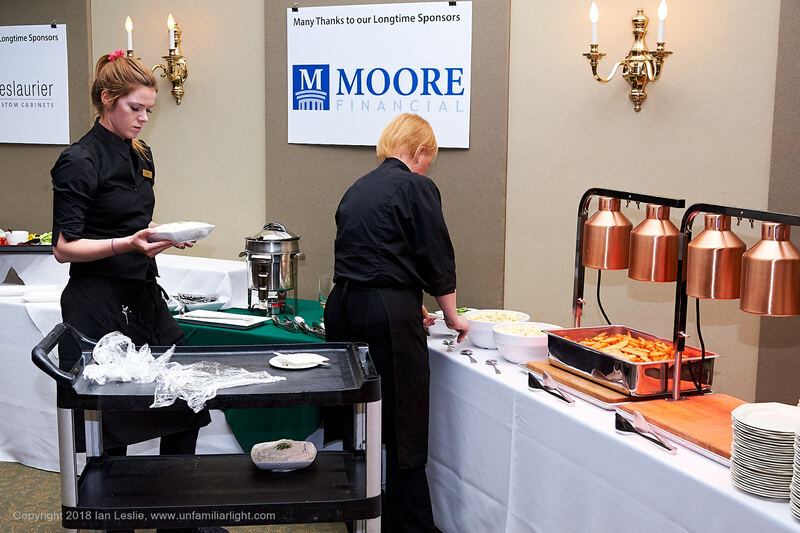 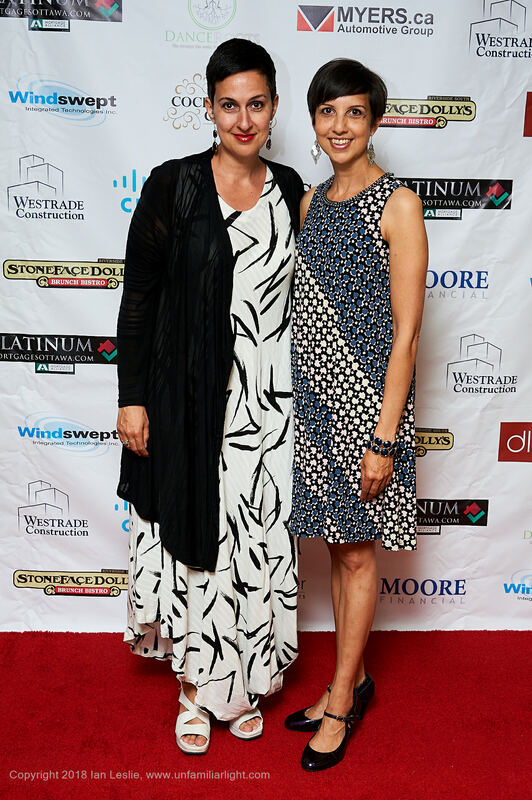 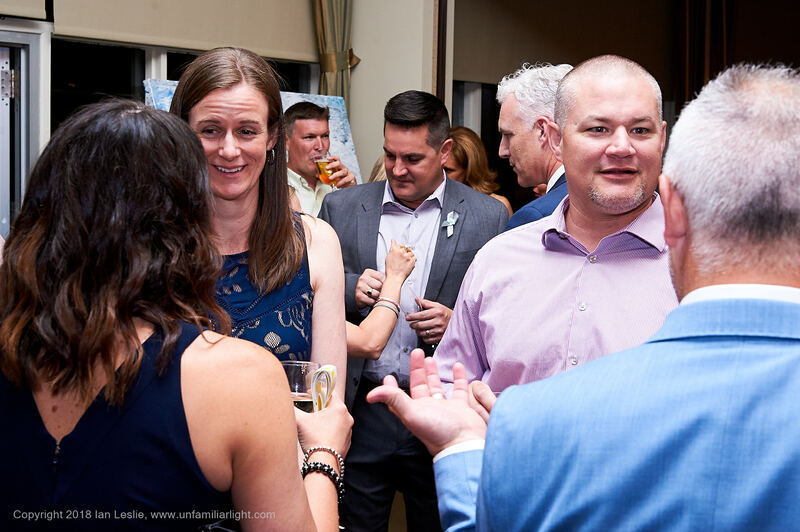 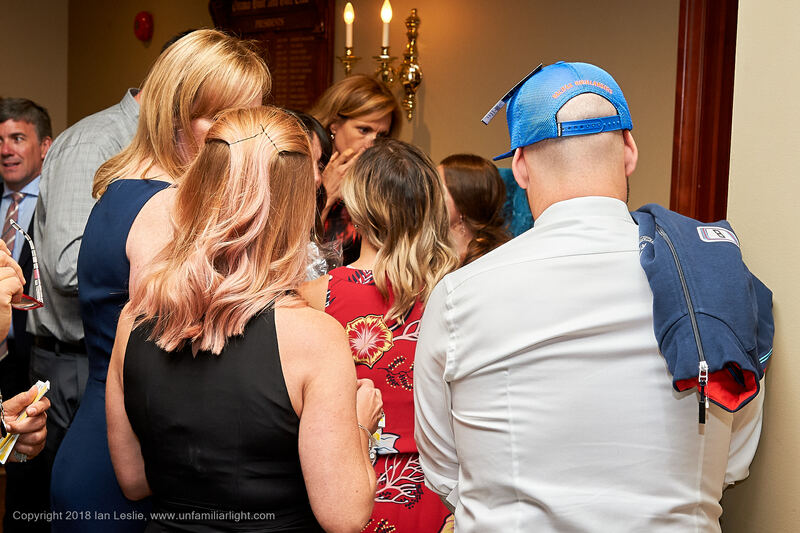 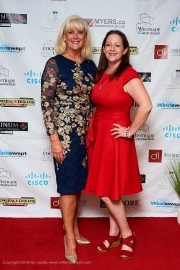 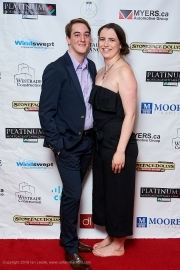 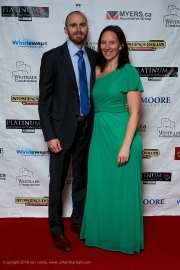 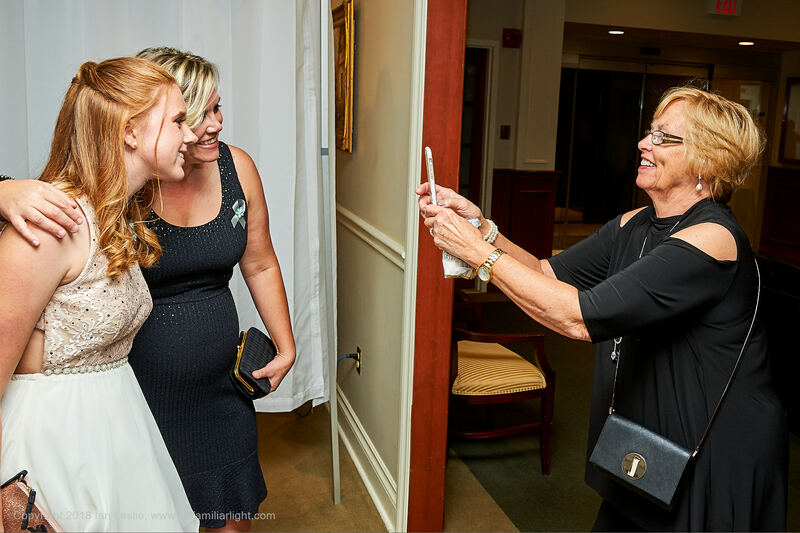 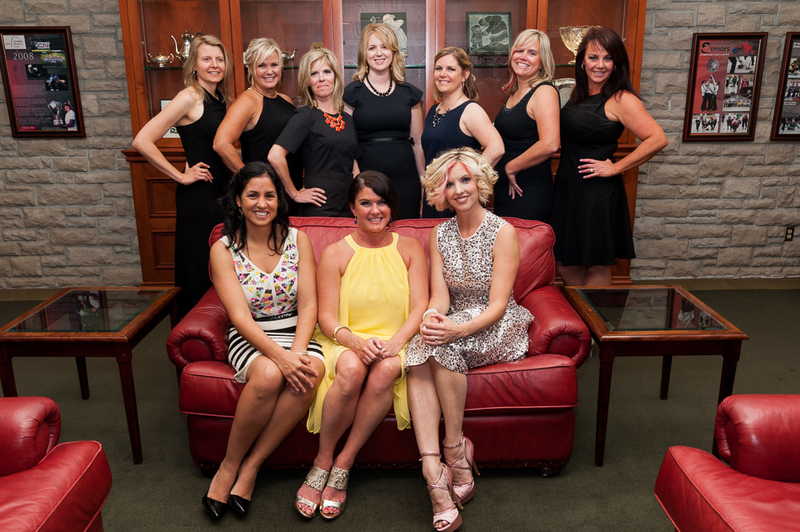 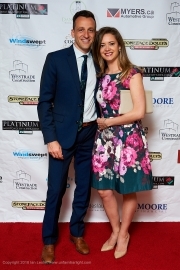 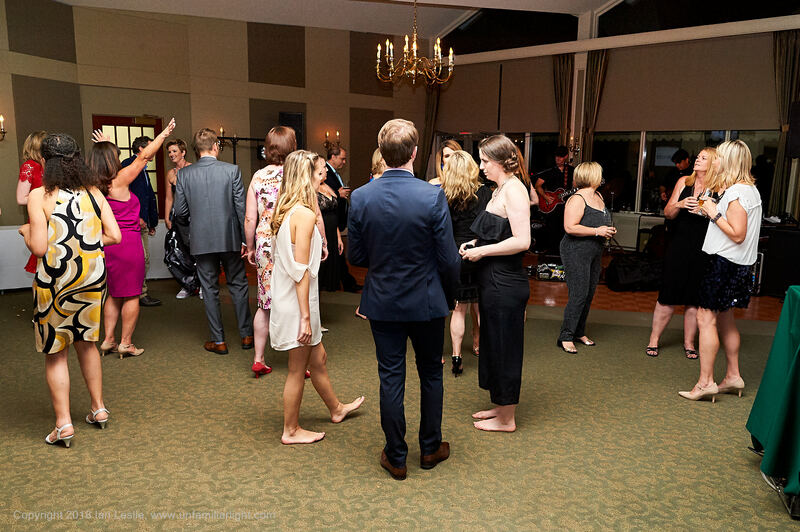 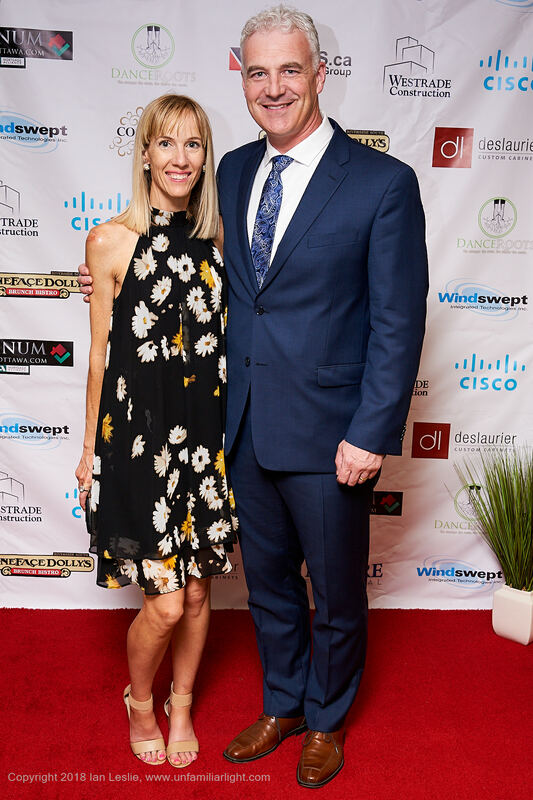 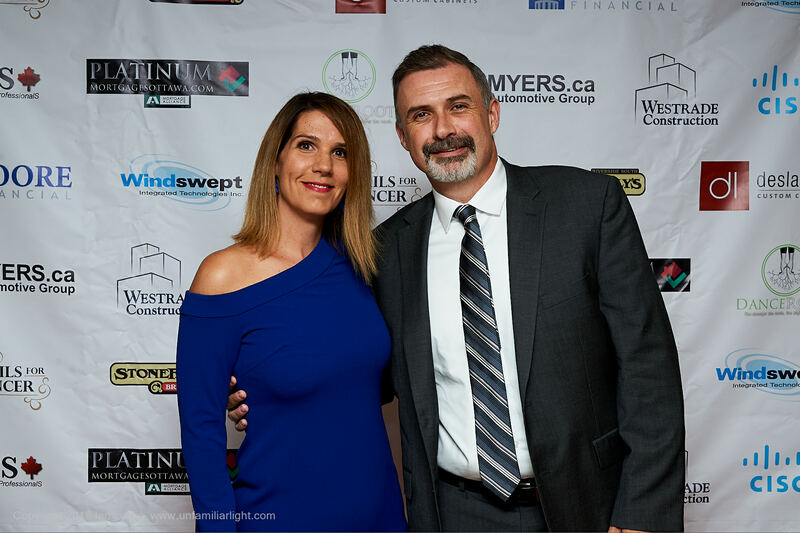 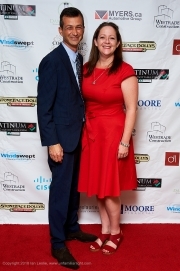 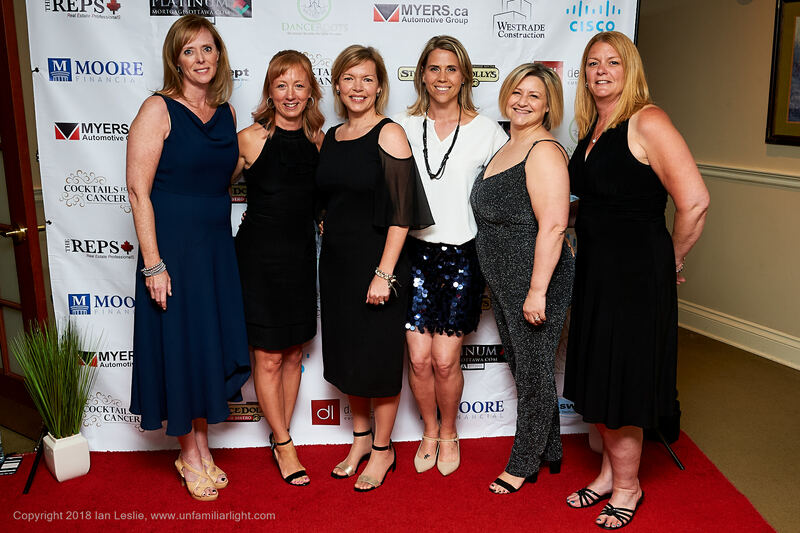 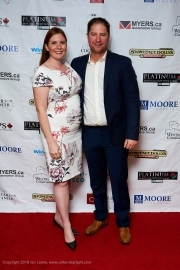 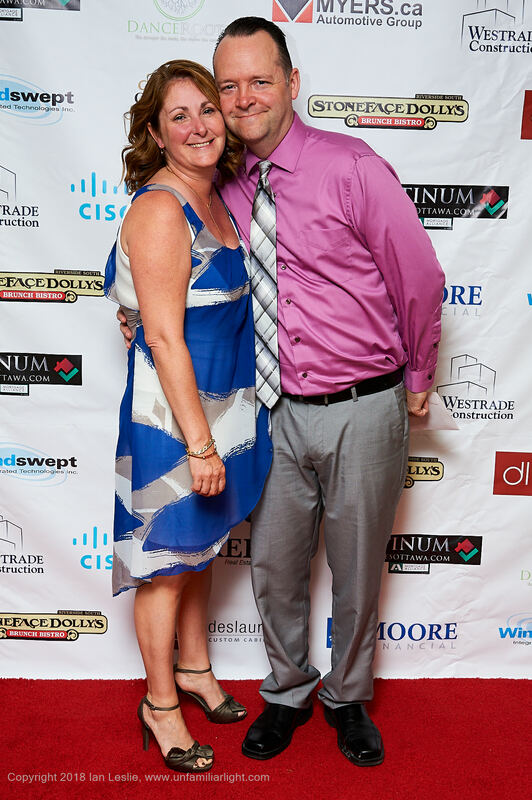 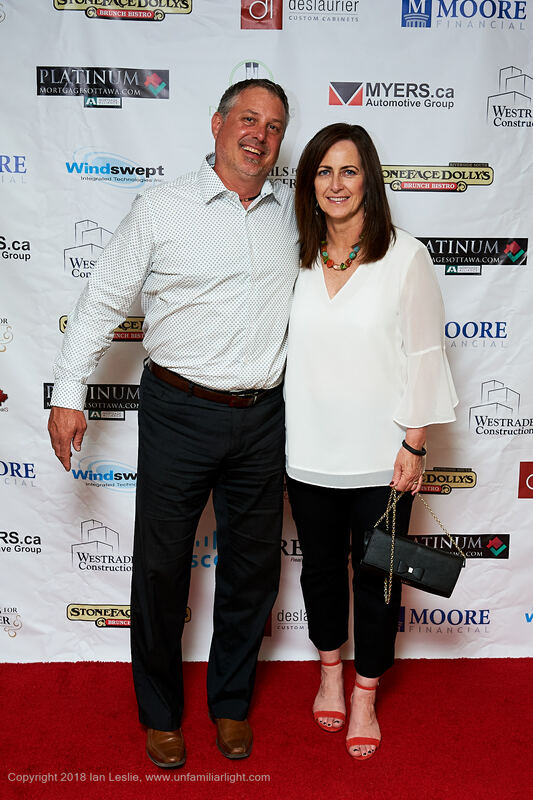 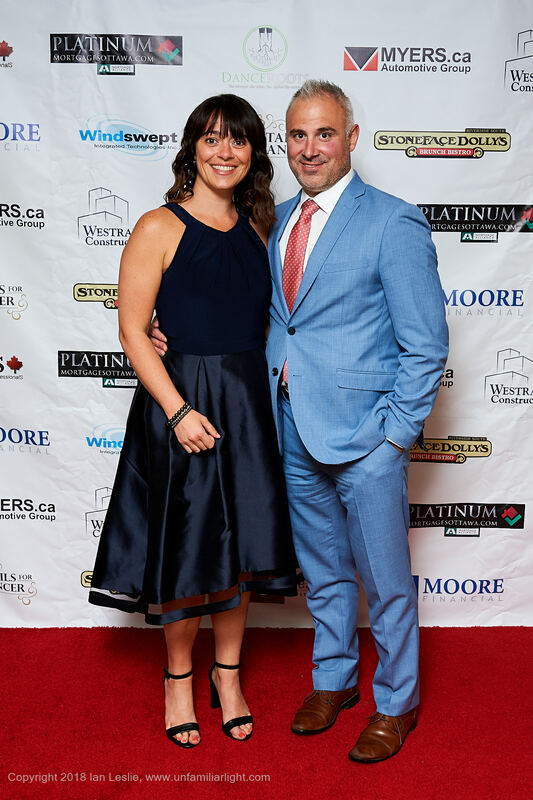 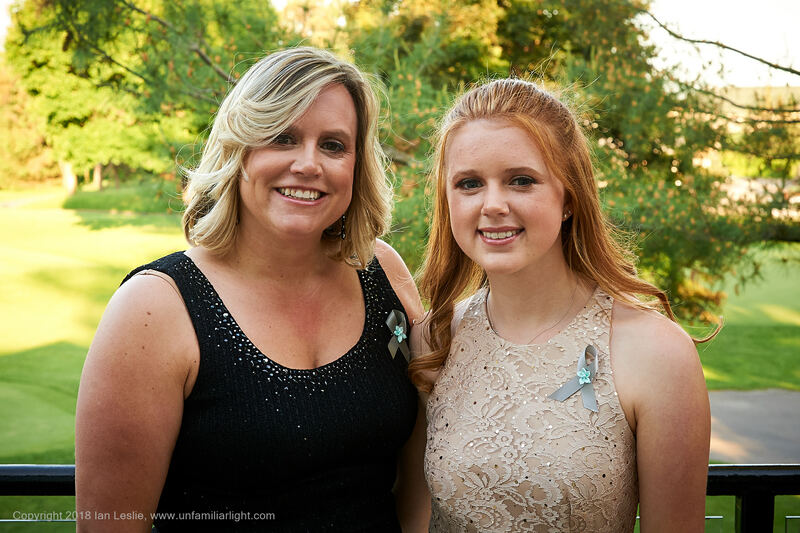 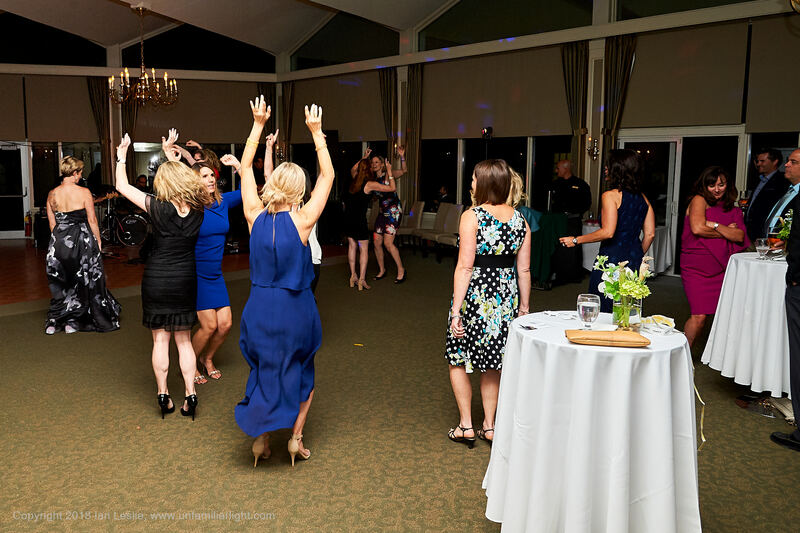 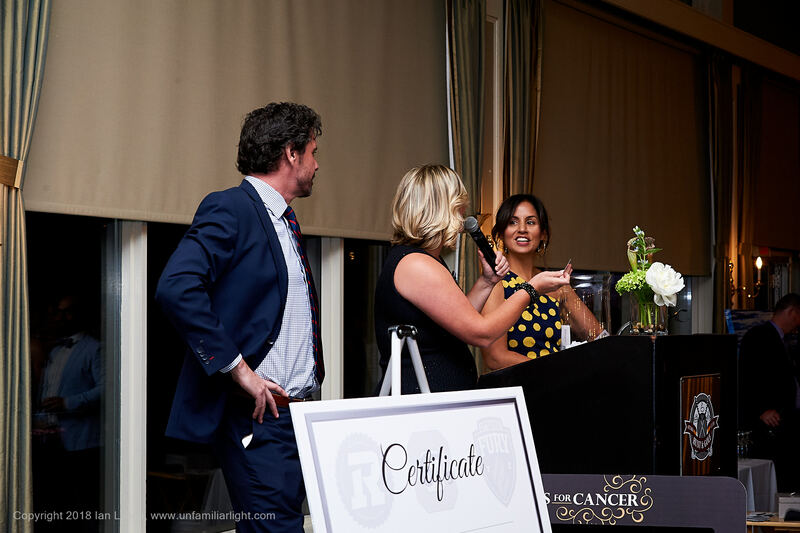 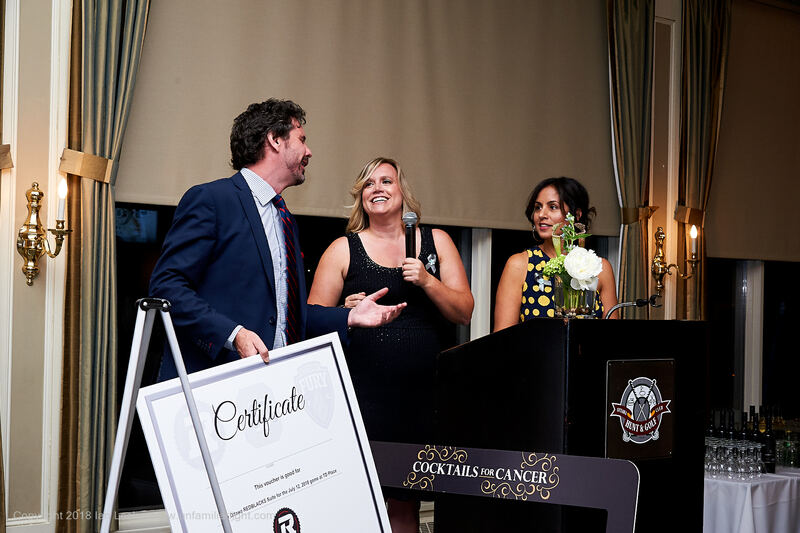 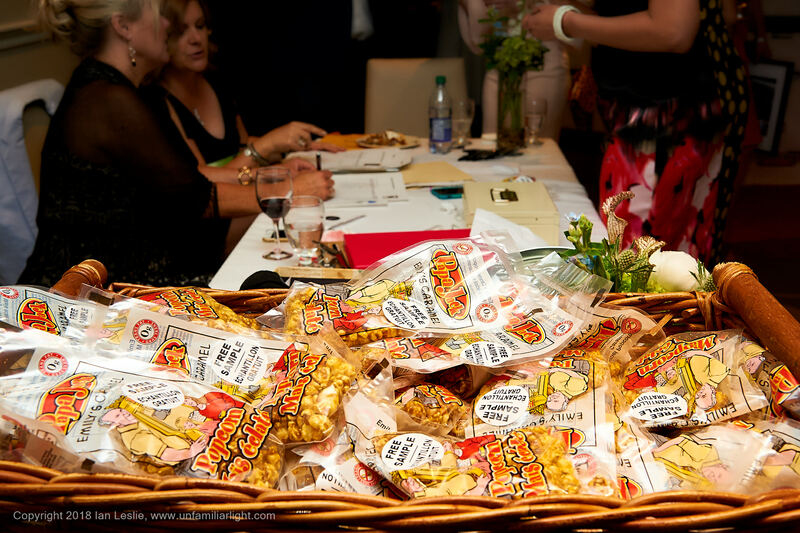 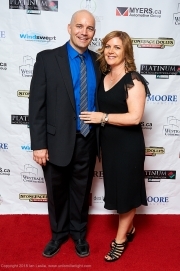 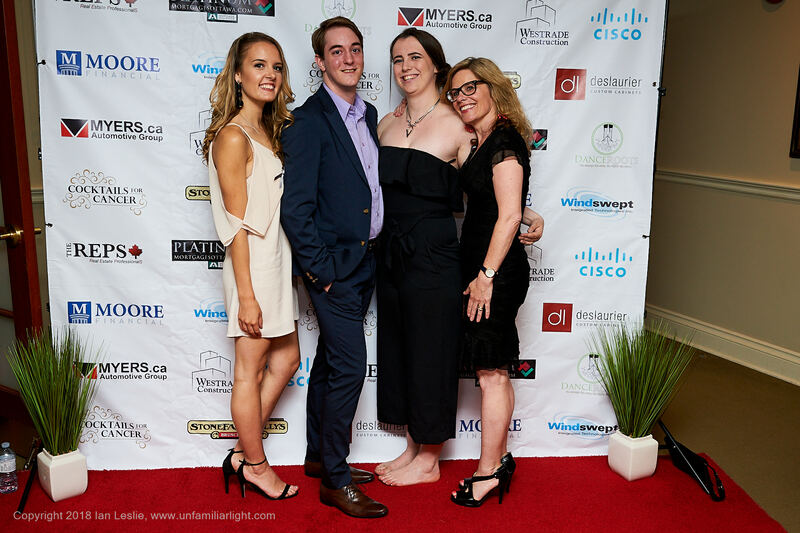 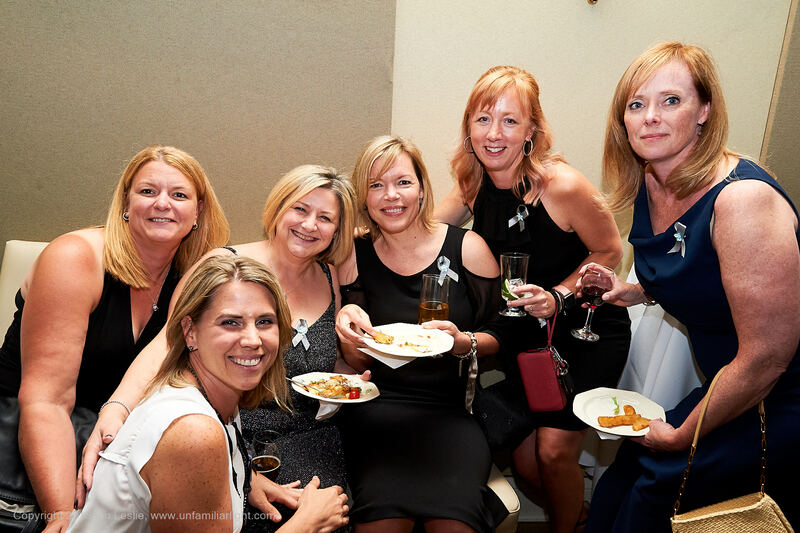 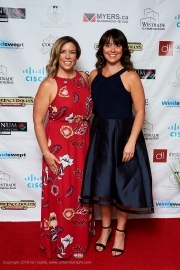 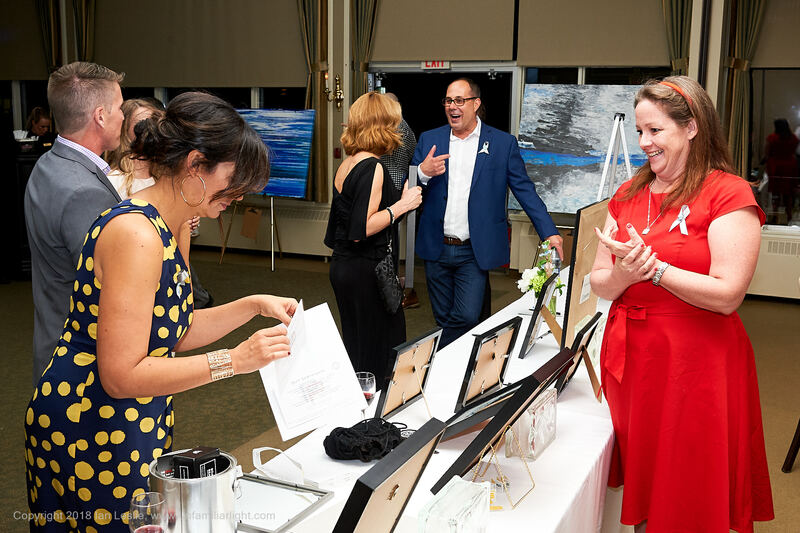 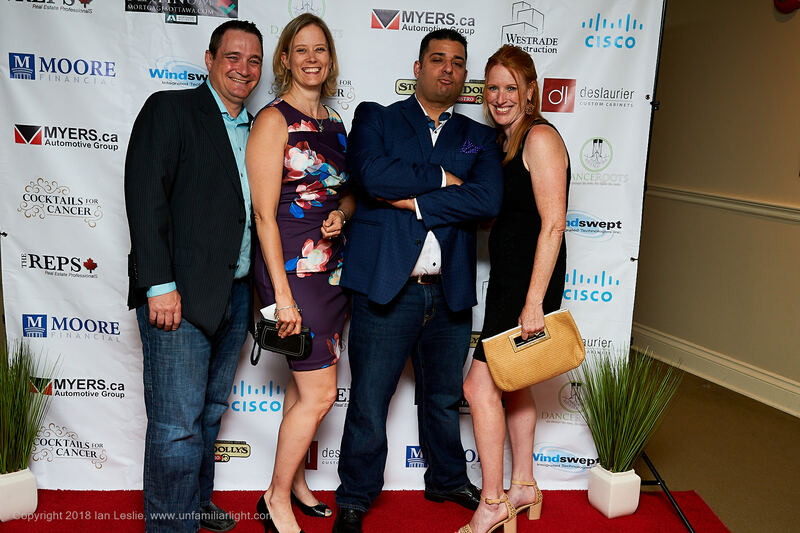 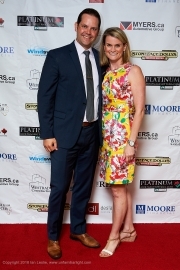 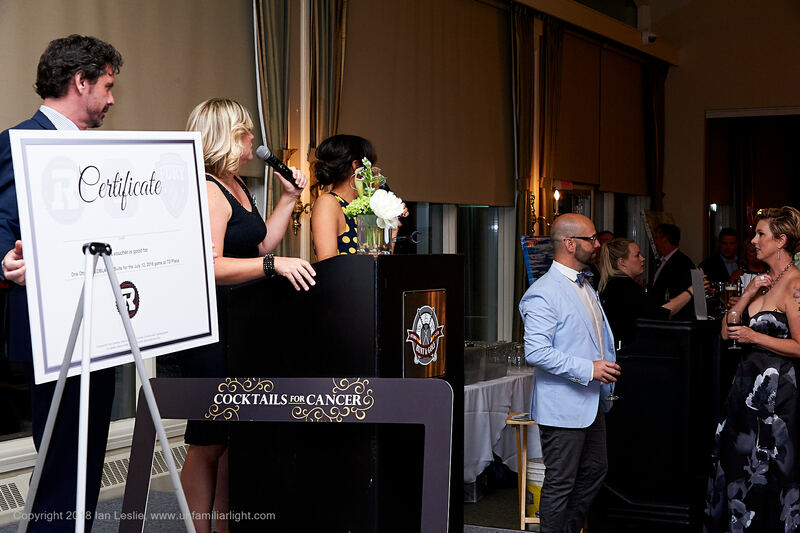 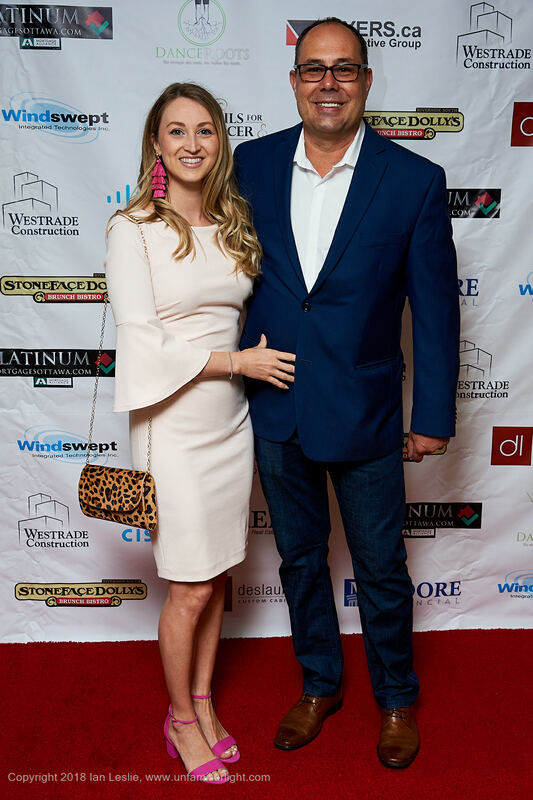 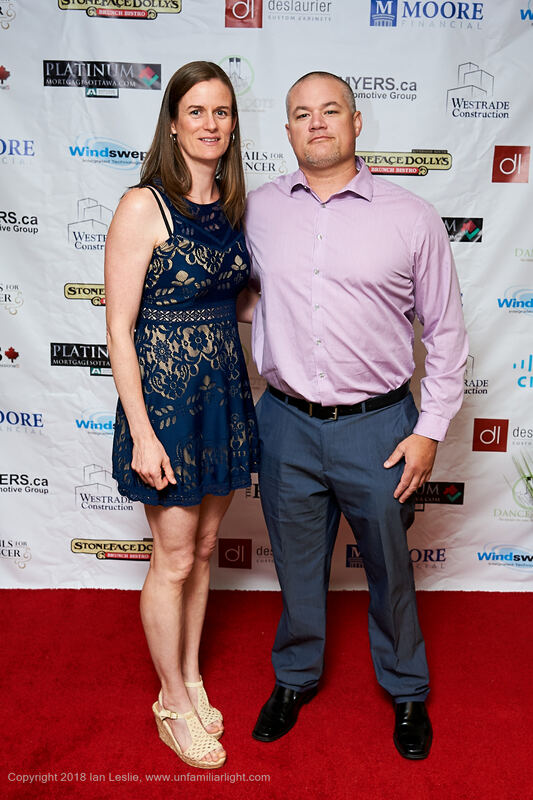 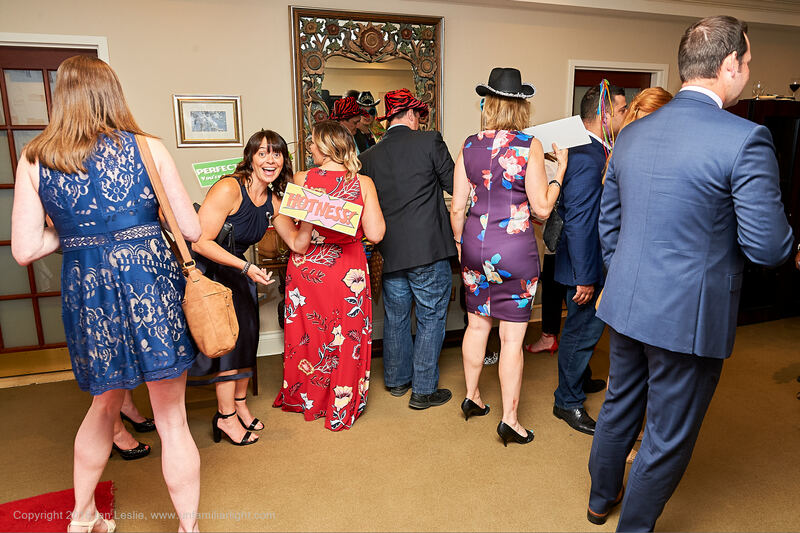 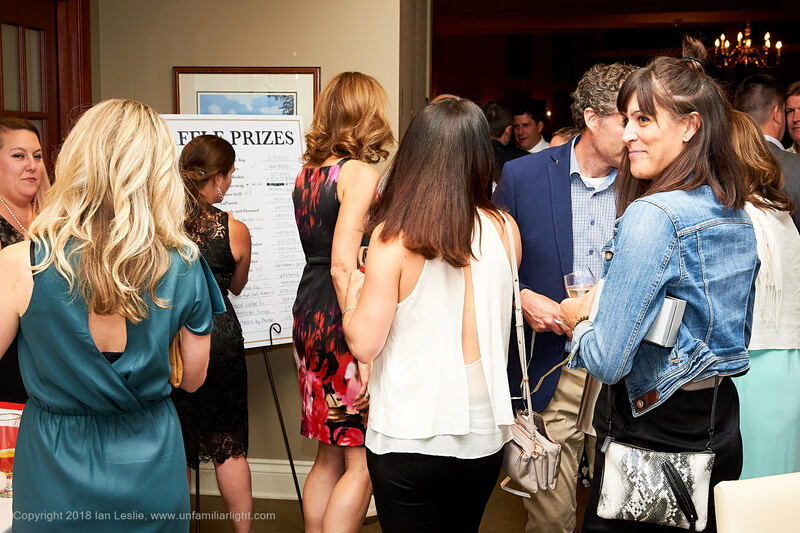 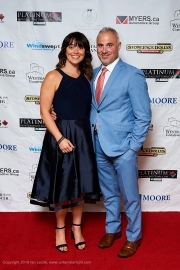 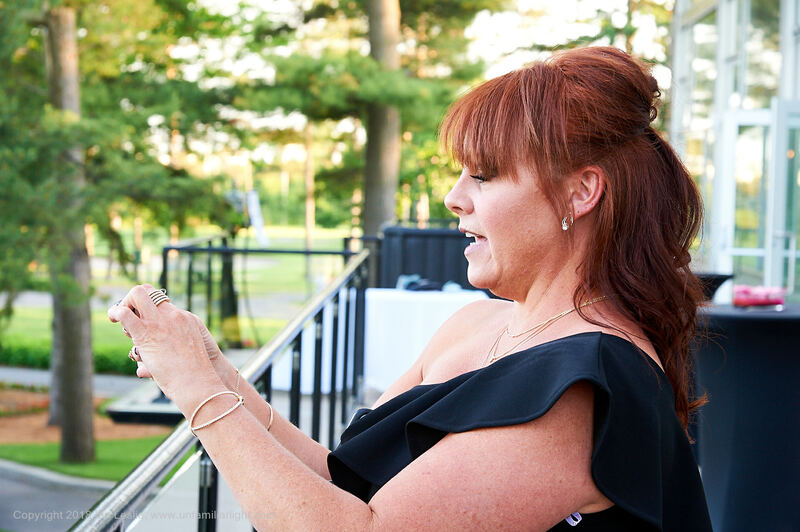 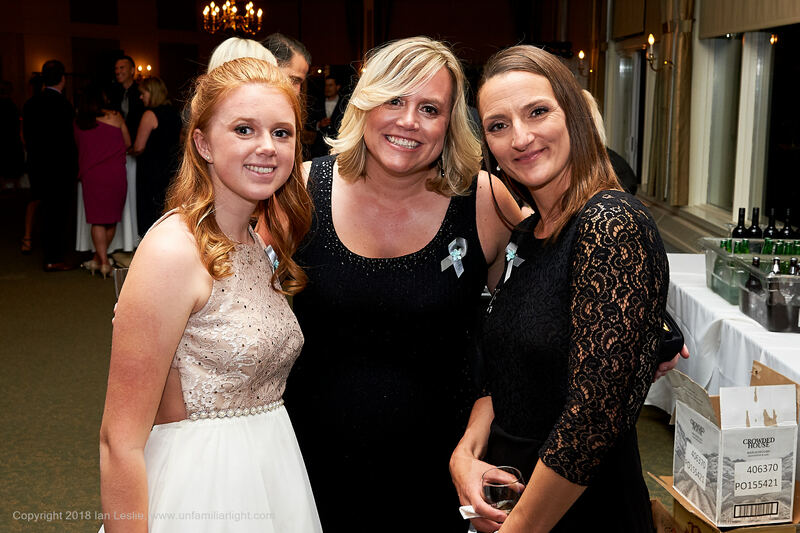 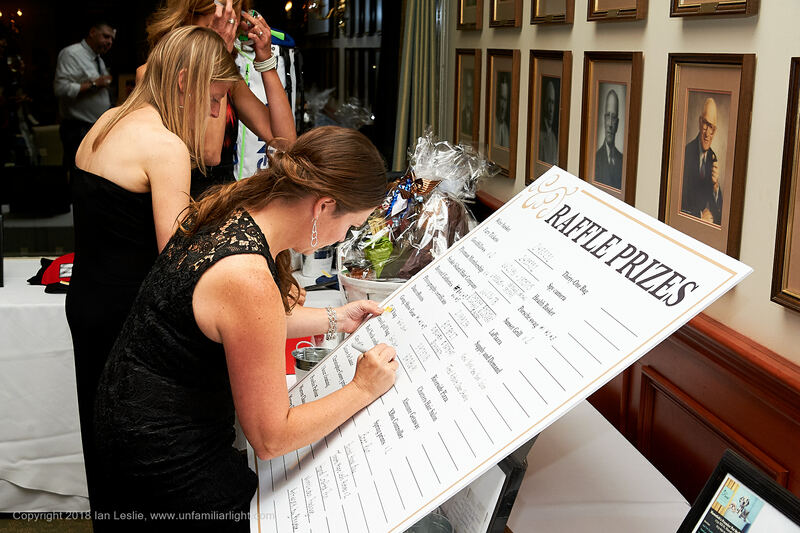 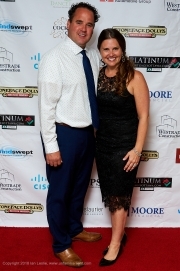 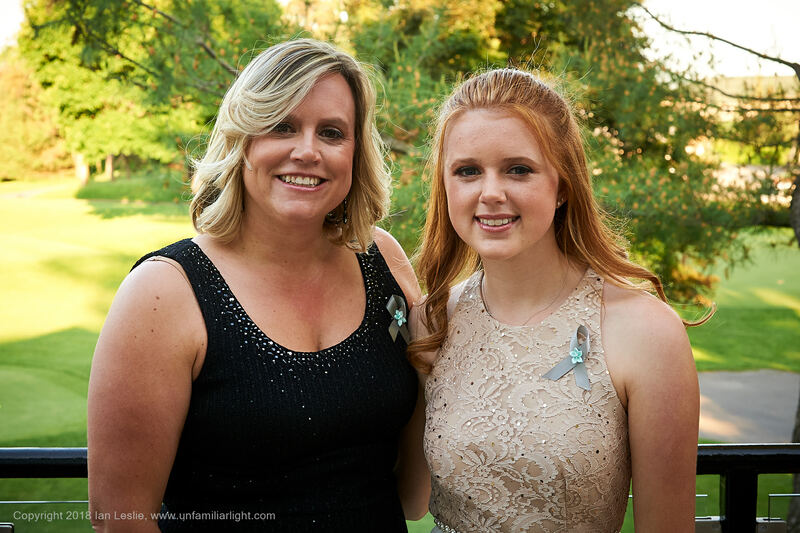 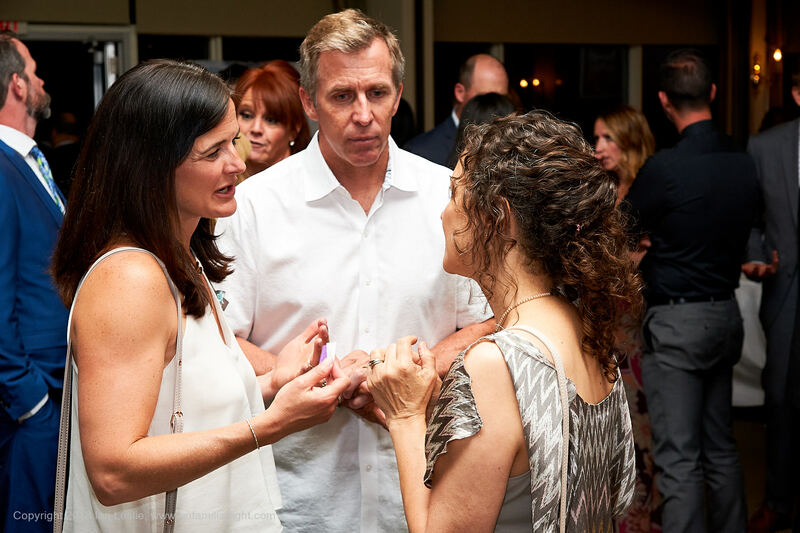 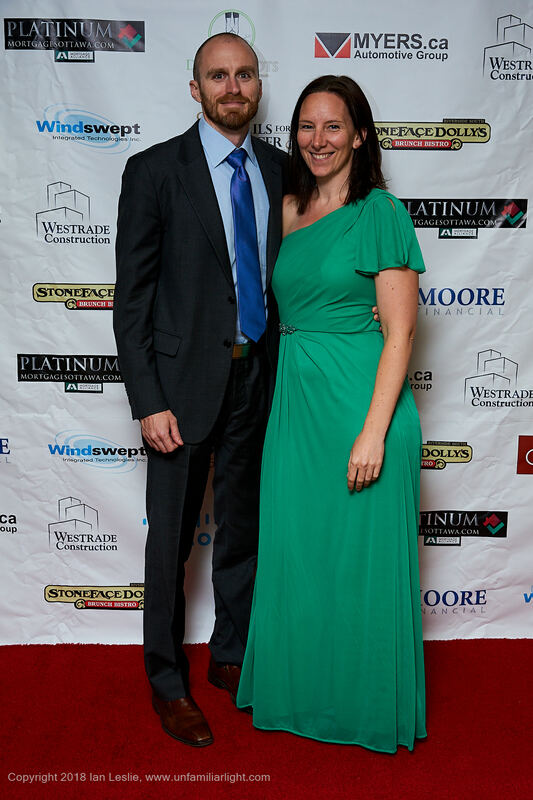 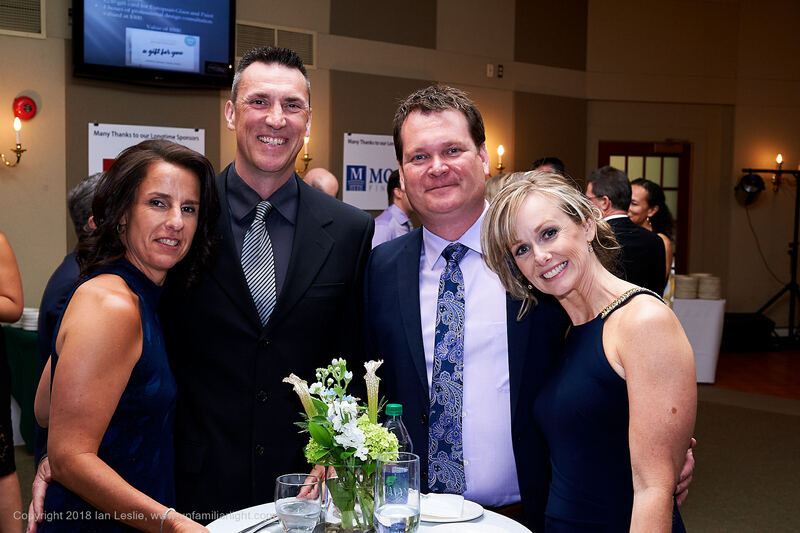 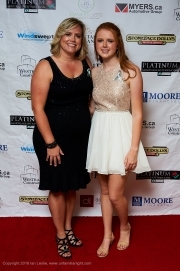 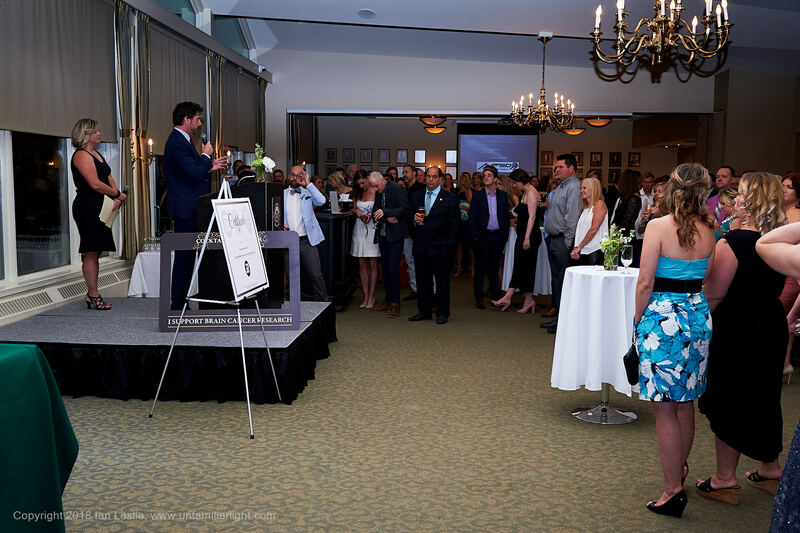 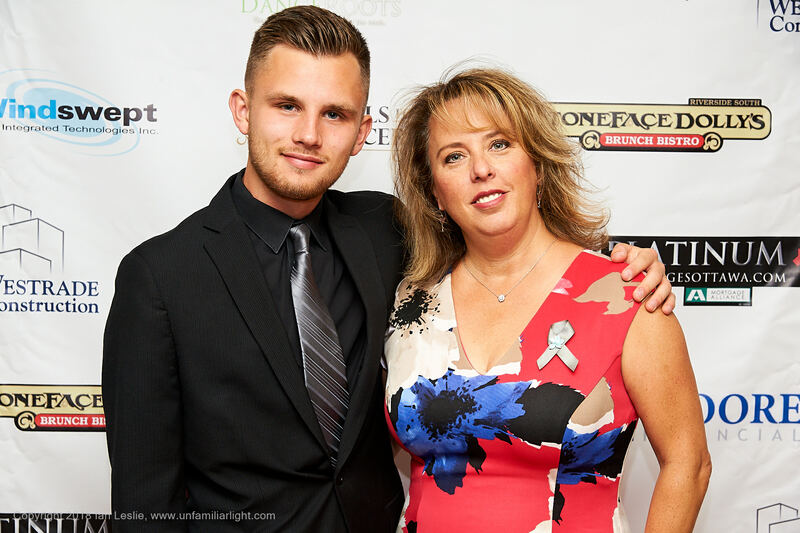 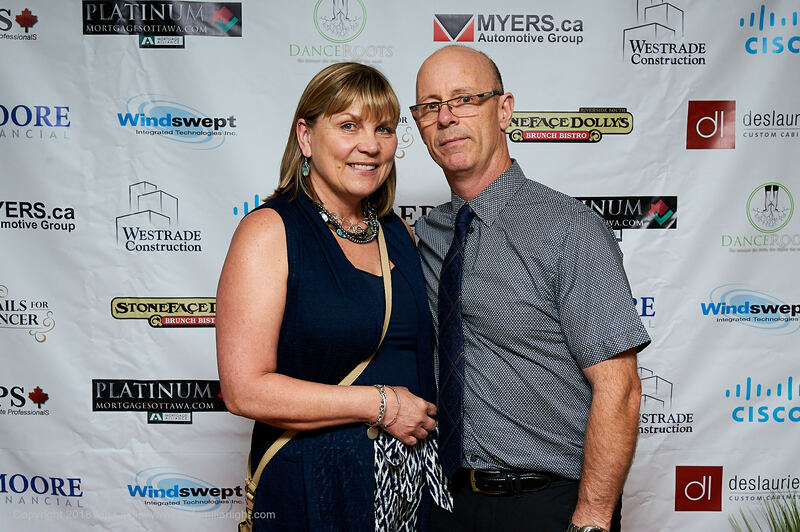 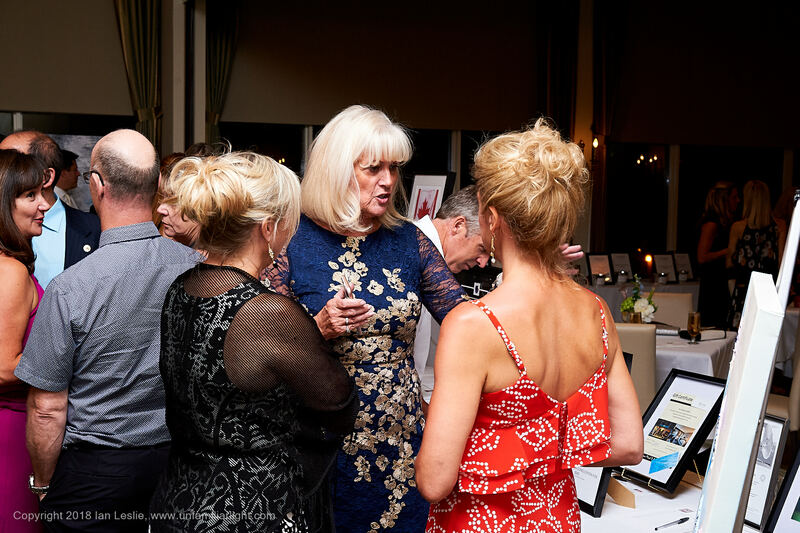 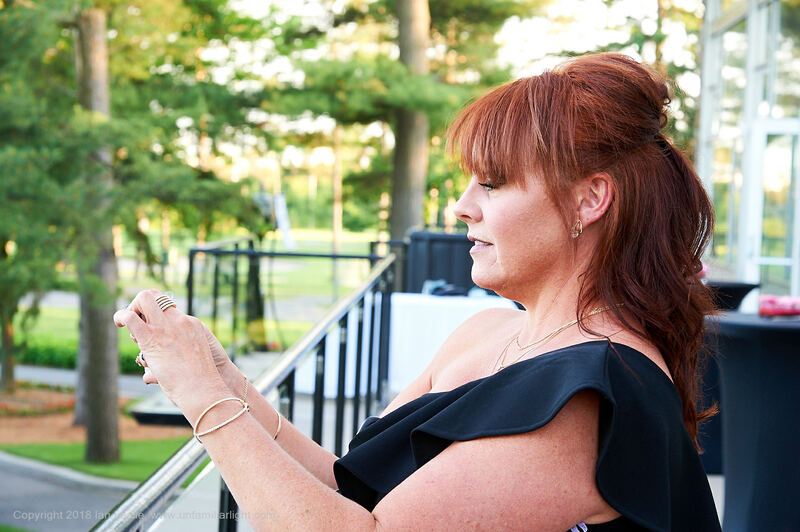 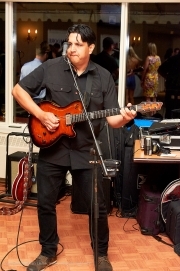 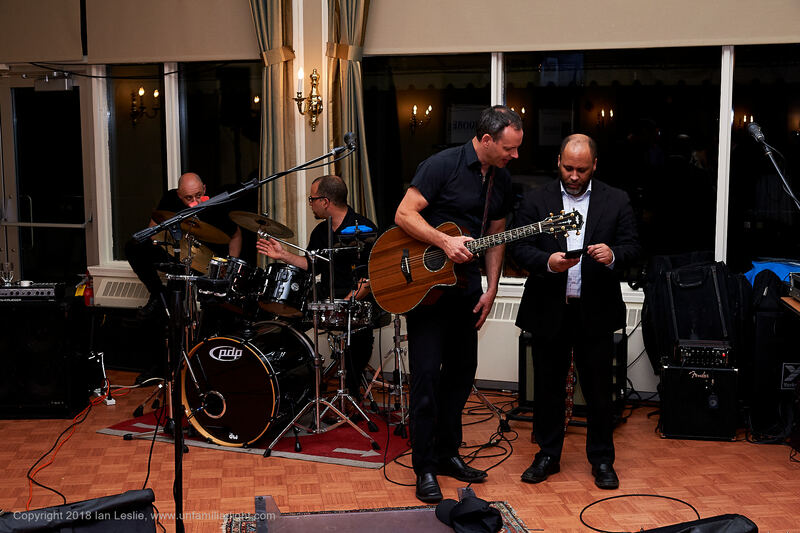 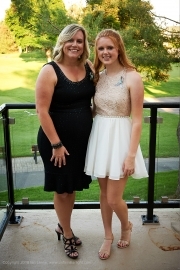 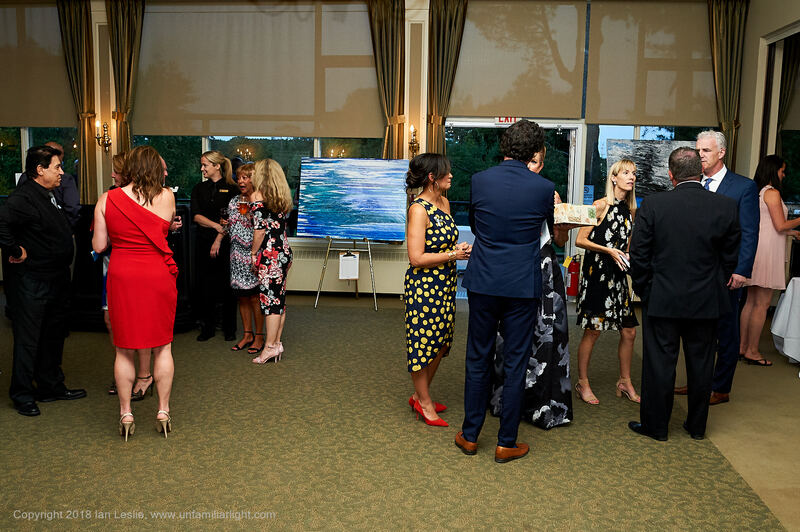 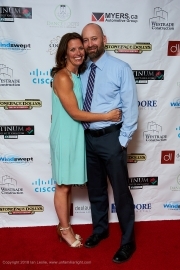 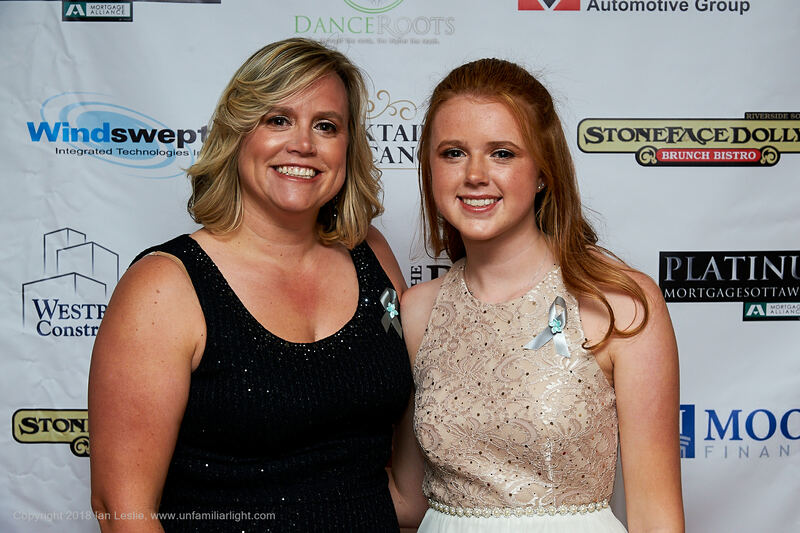 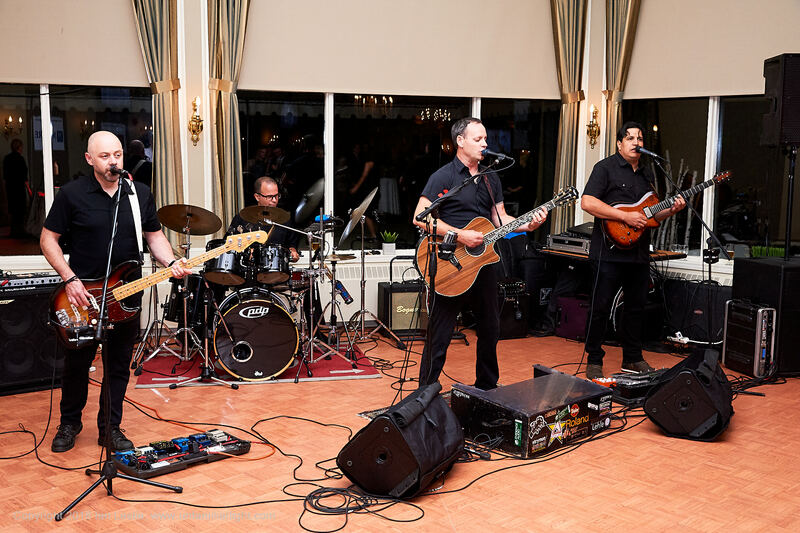 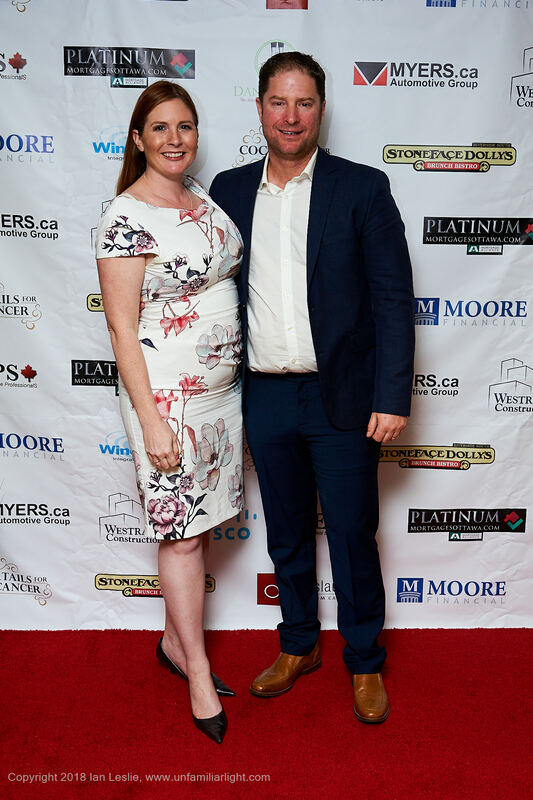 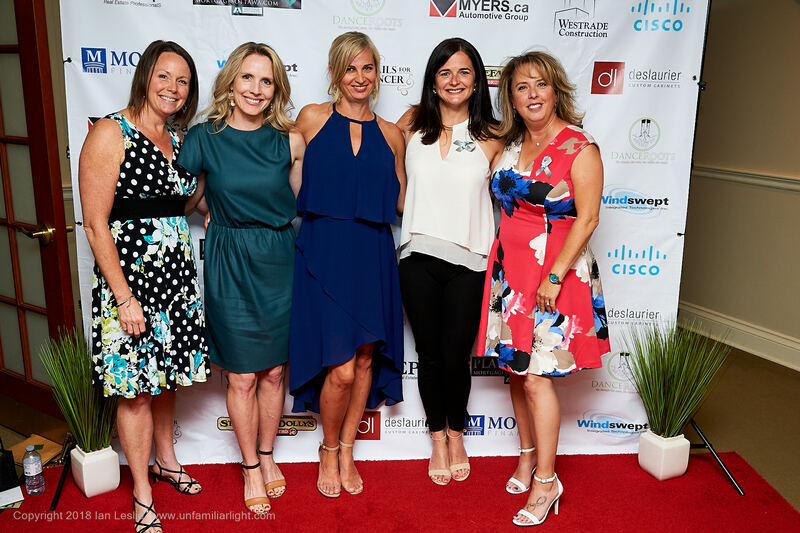 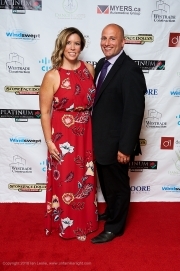 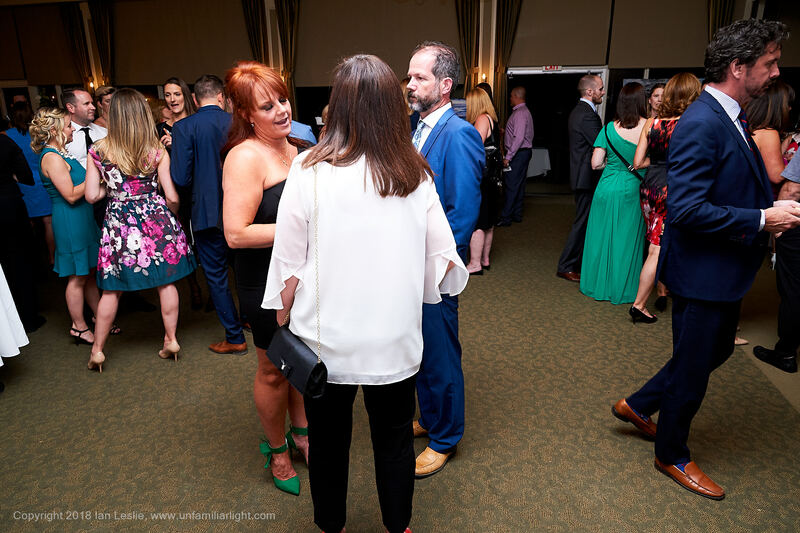 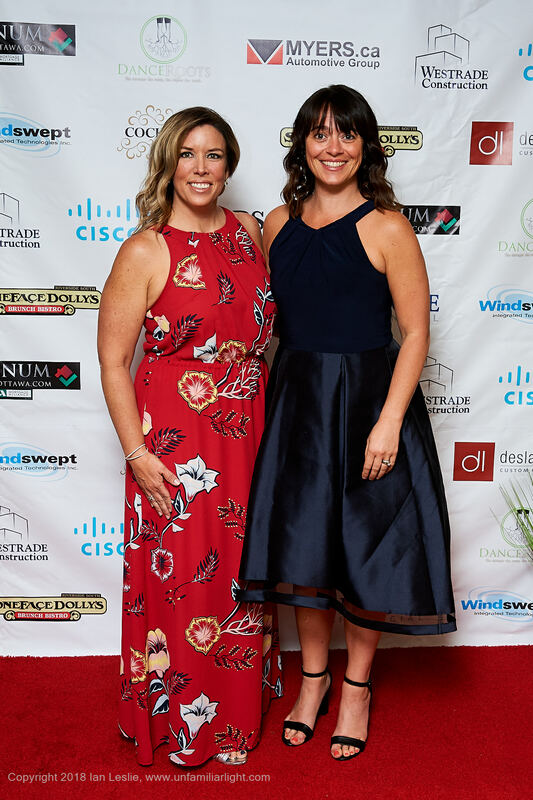 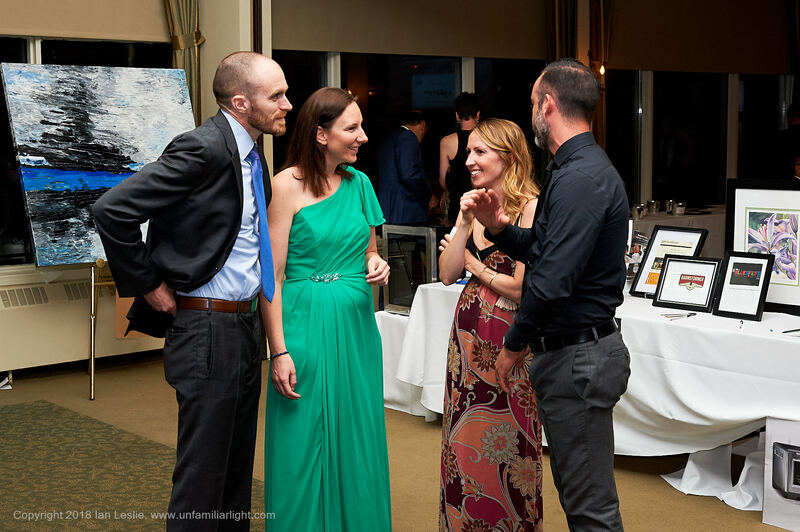 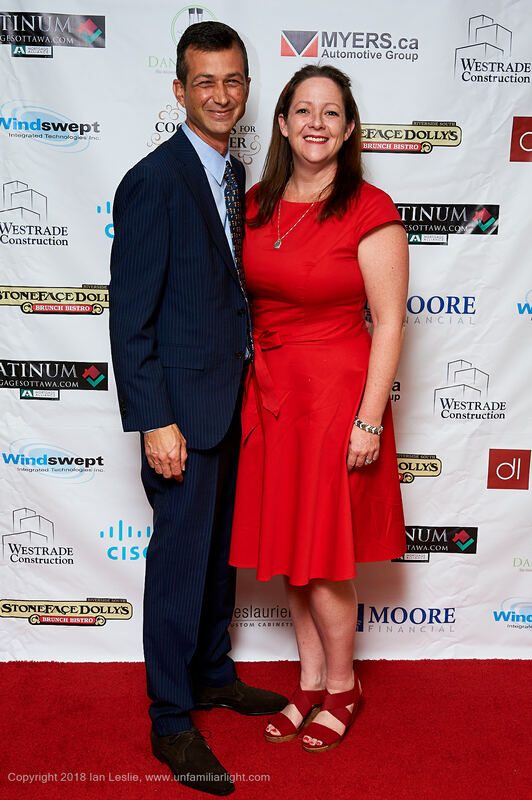 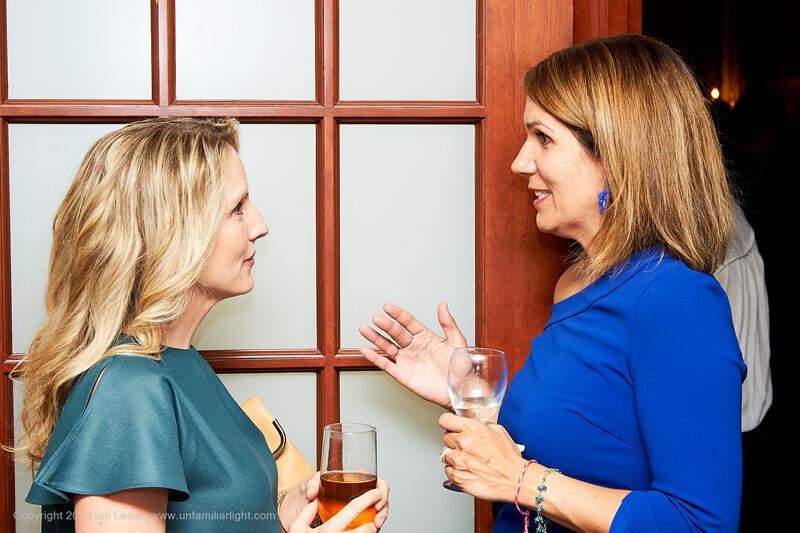 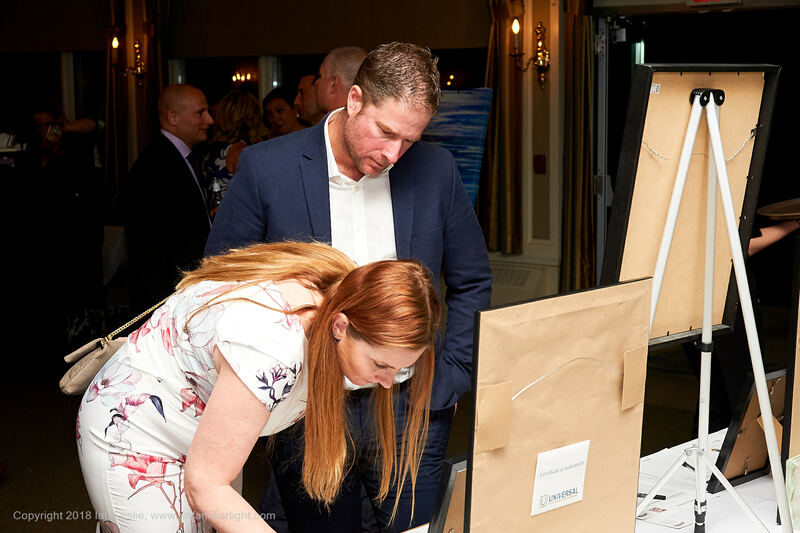 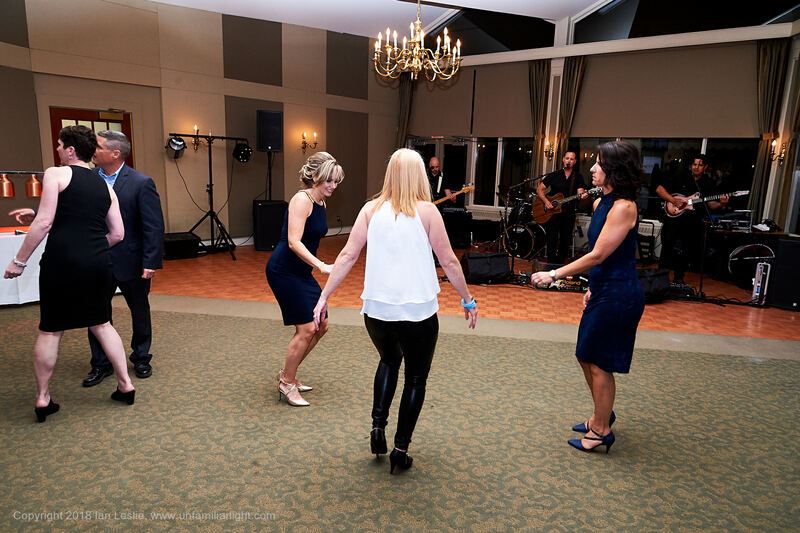 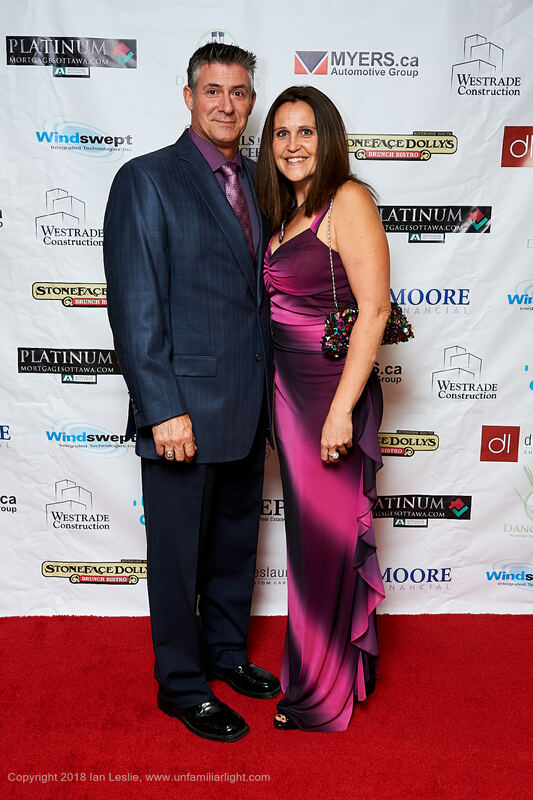 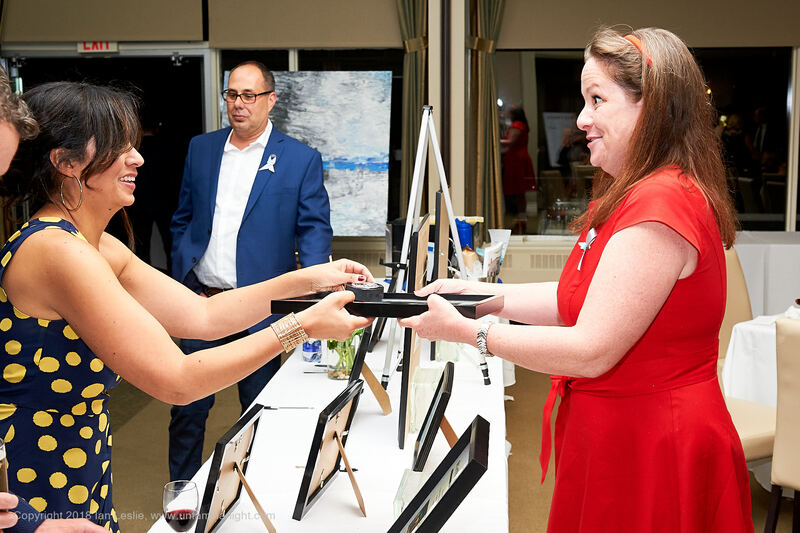 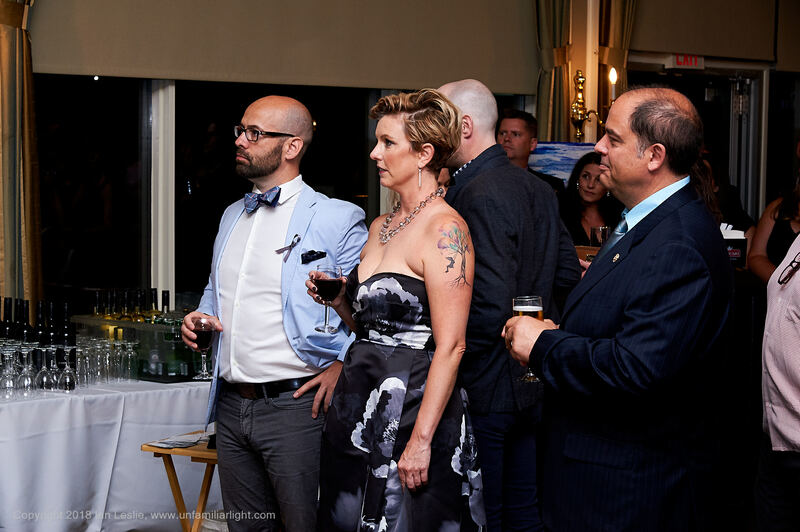 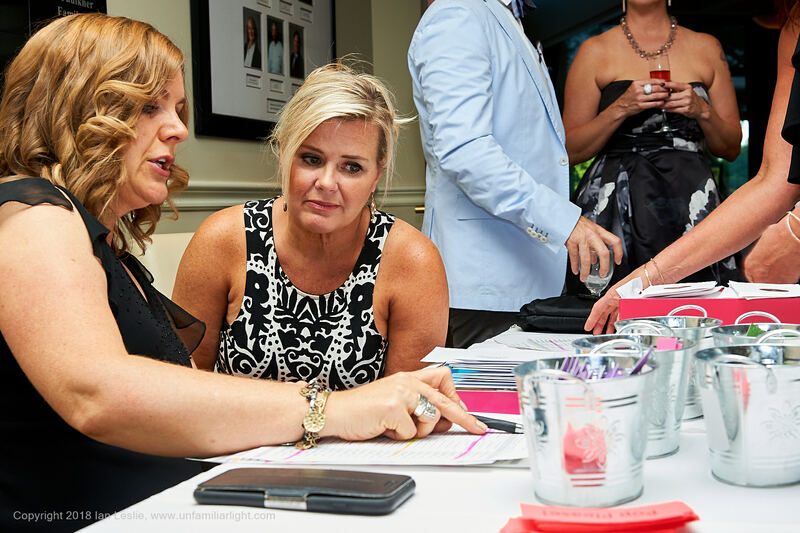 The evening consisted of a silent auction, live auction, raffle, dancing, food and drinks and a short speech from the head of the Ottawa Cancer Foundation.